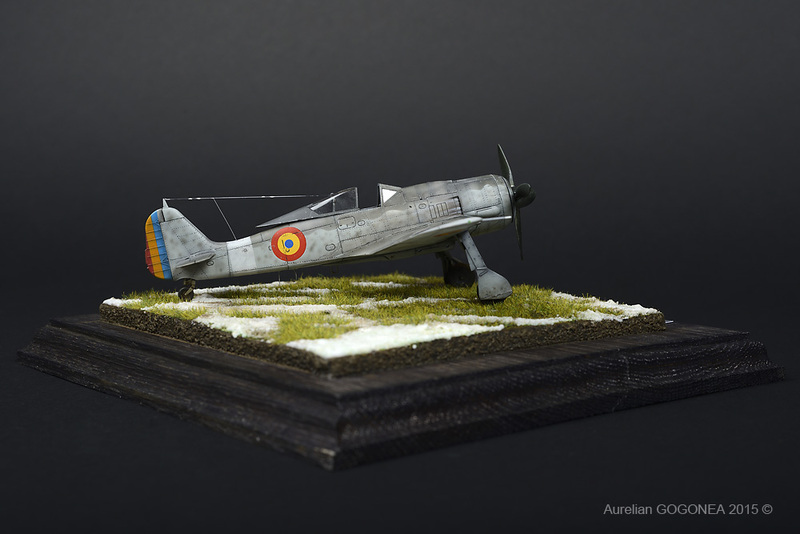 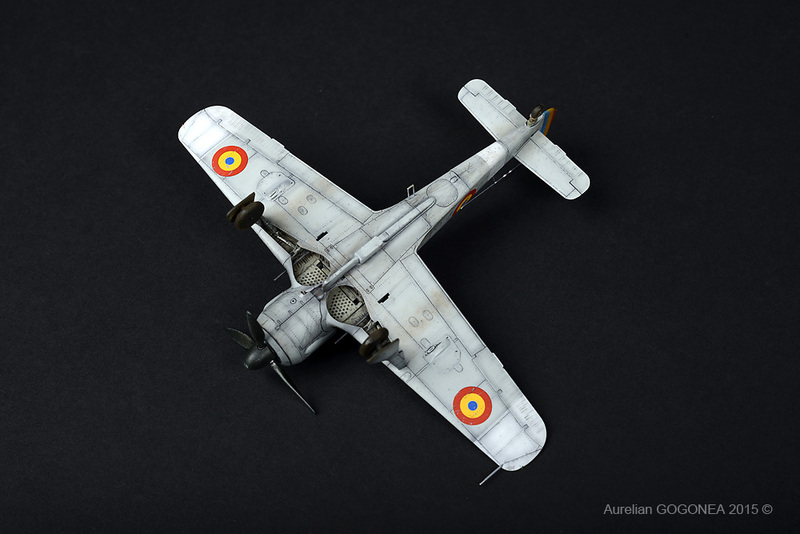 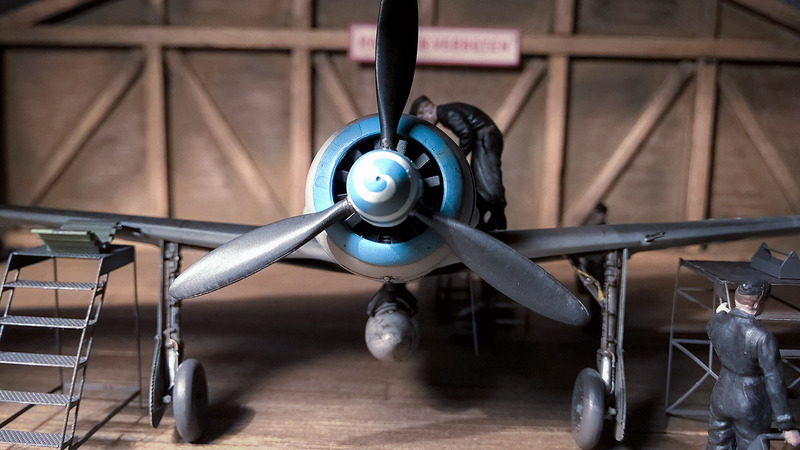 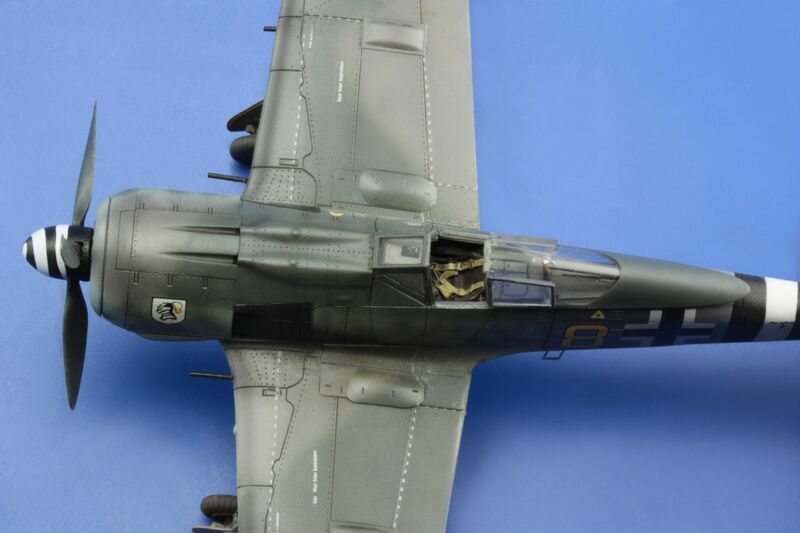 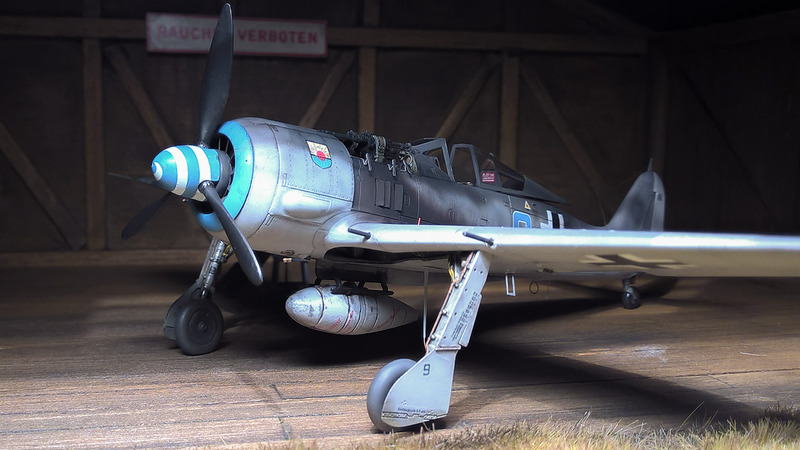 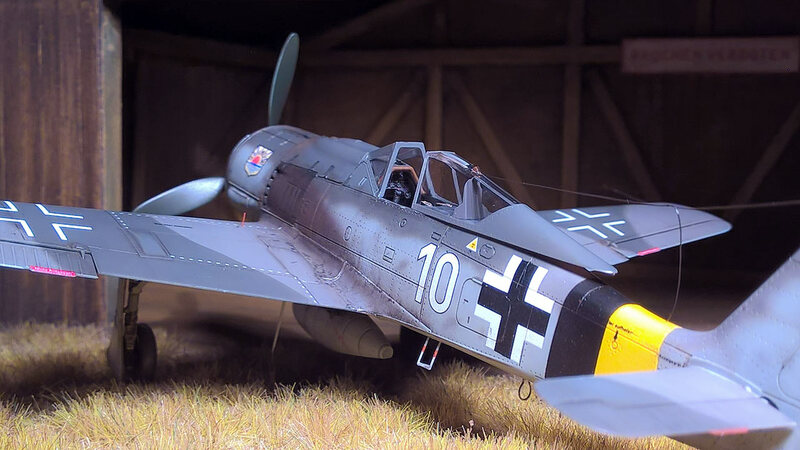 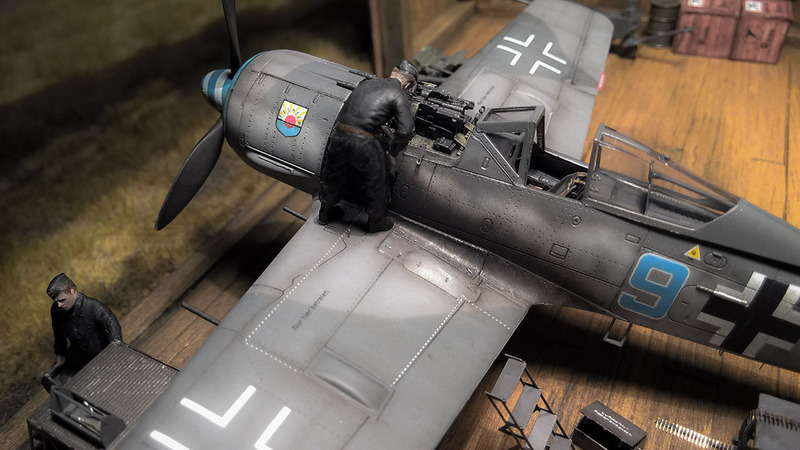 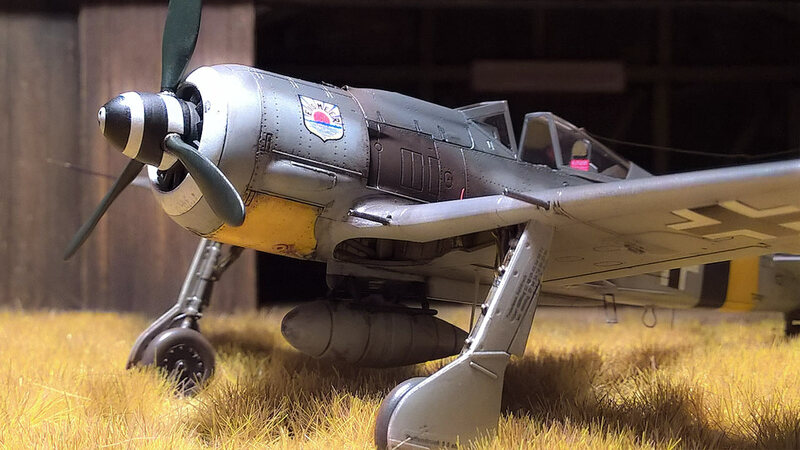 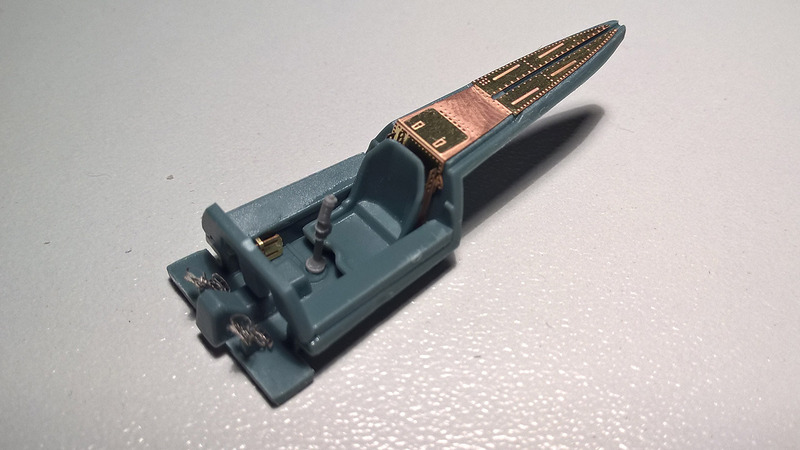 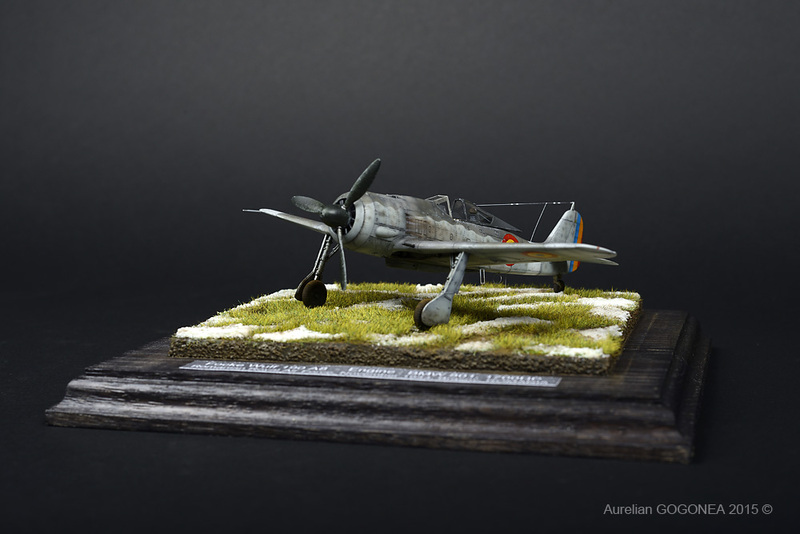 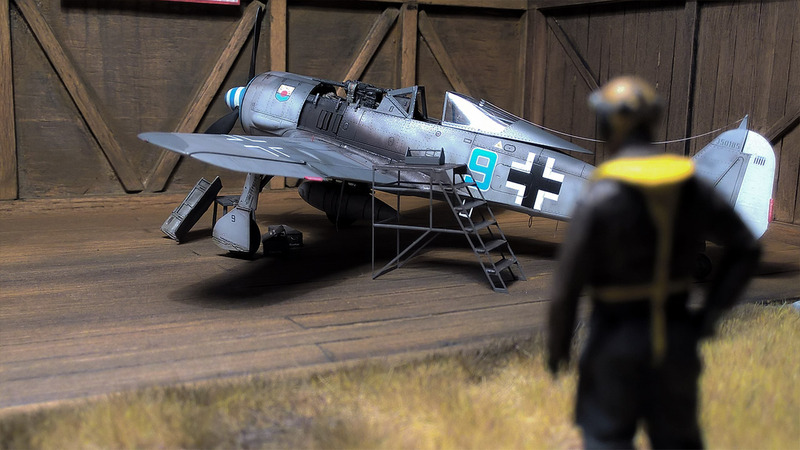 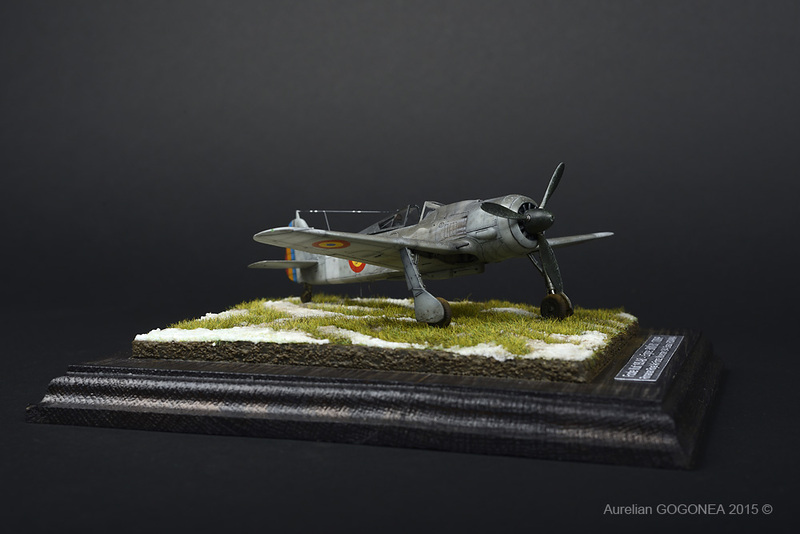 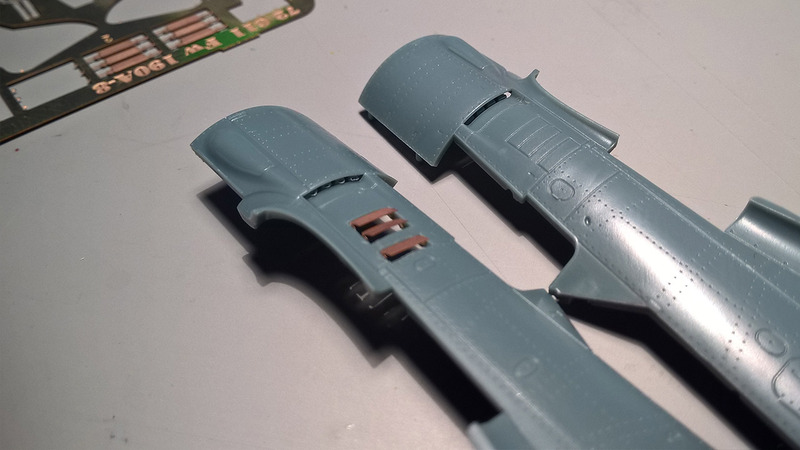 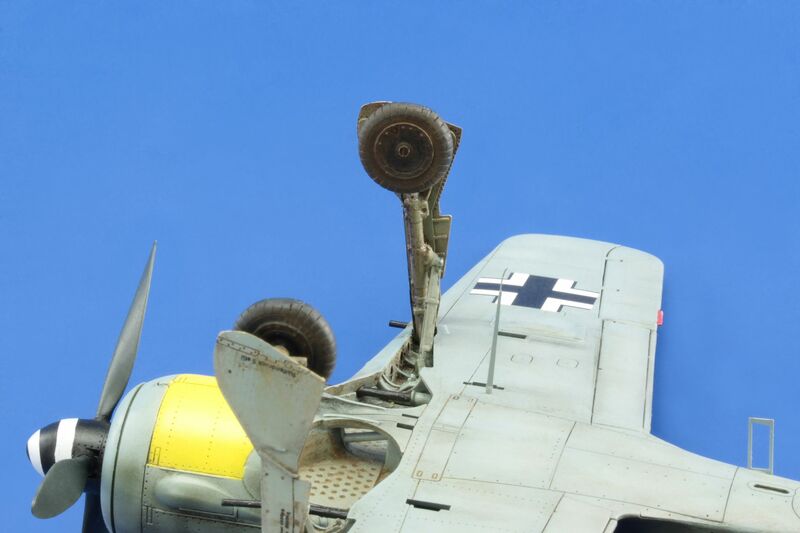 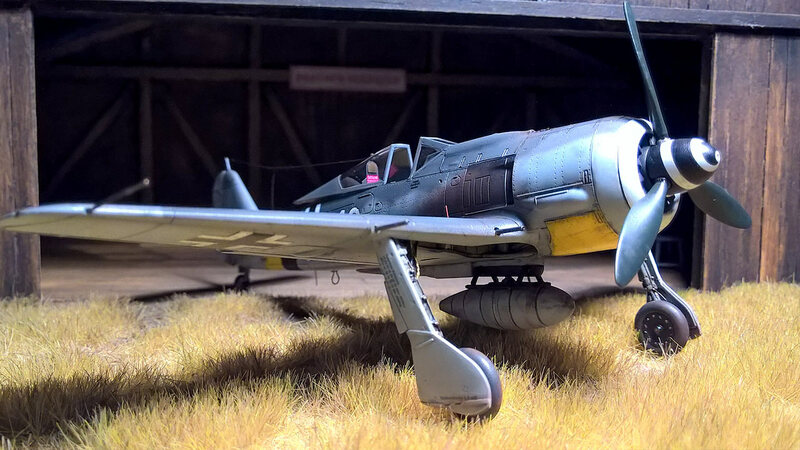 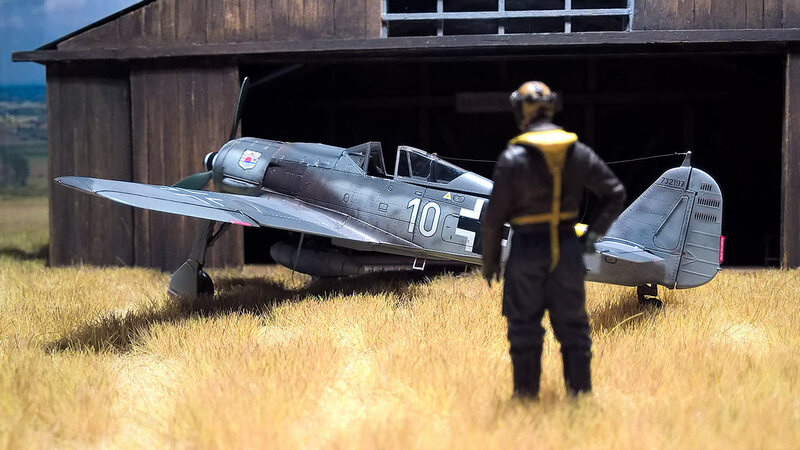 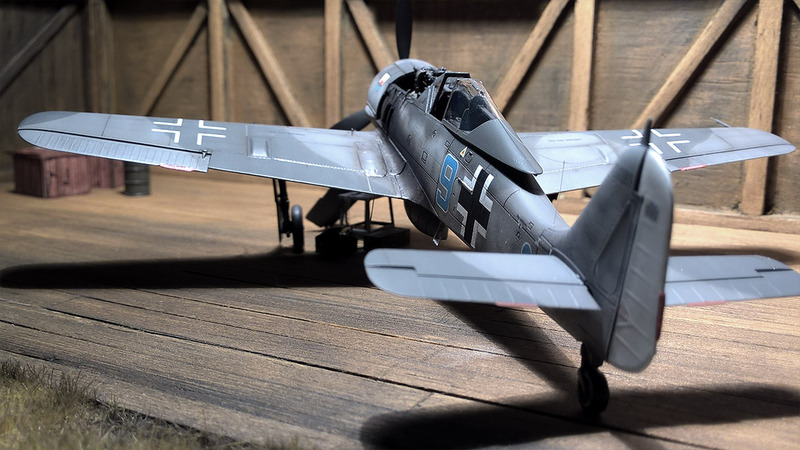 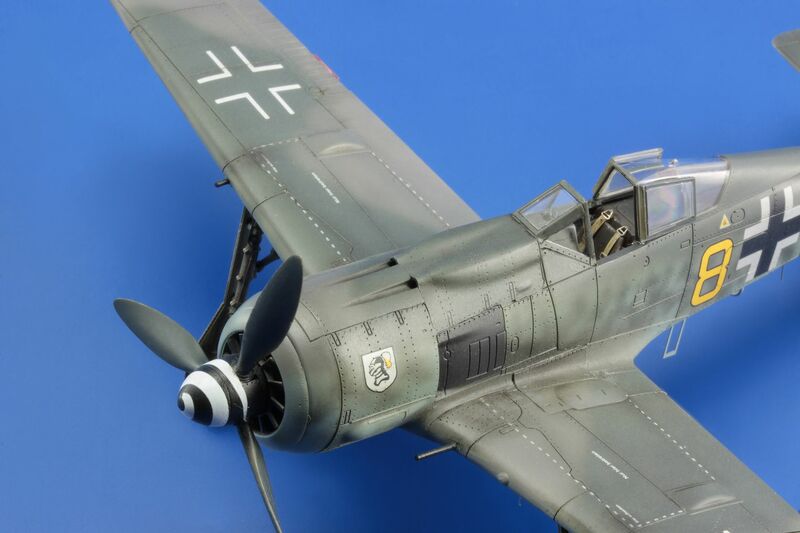 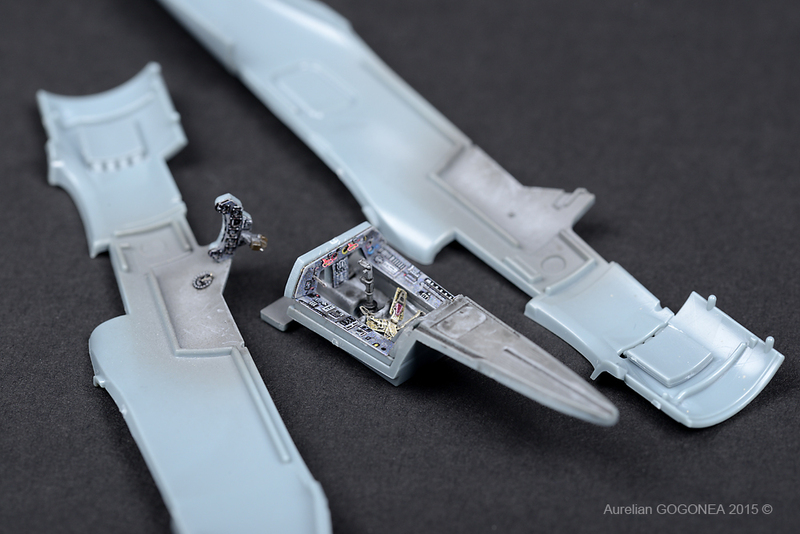 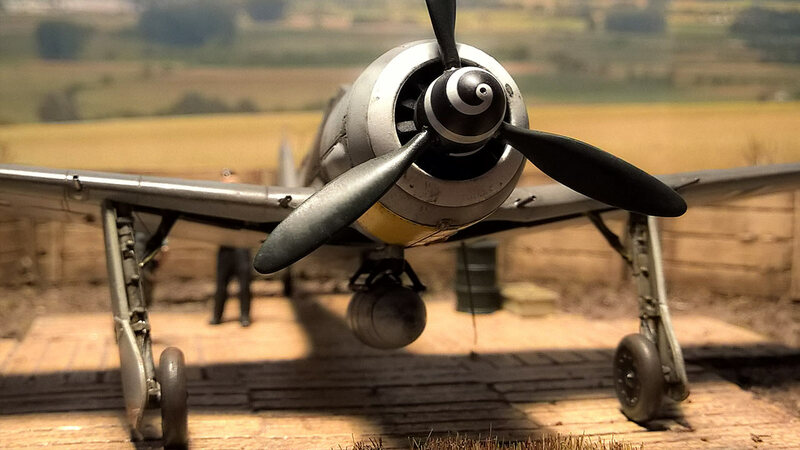 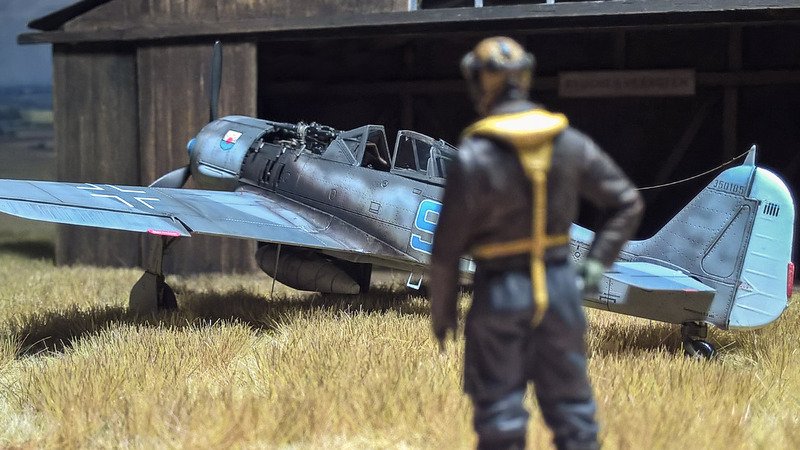 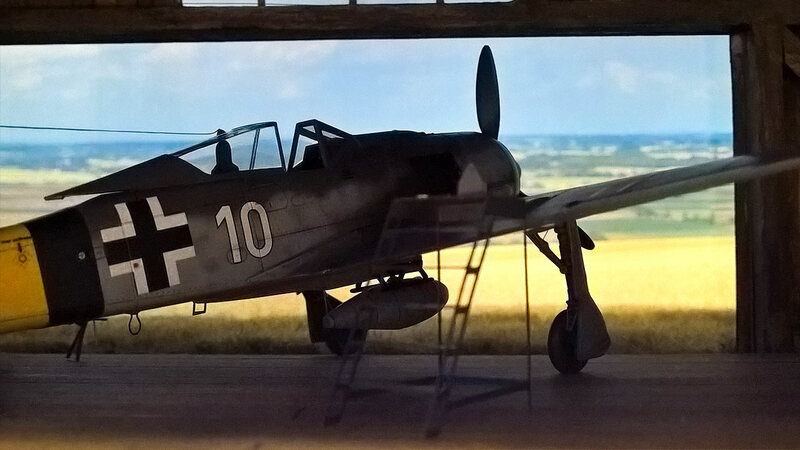 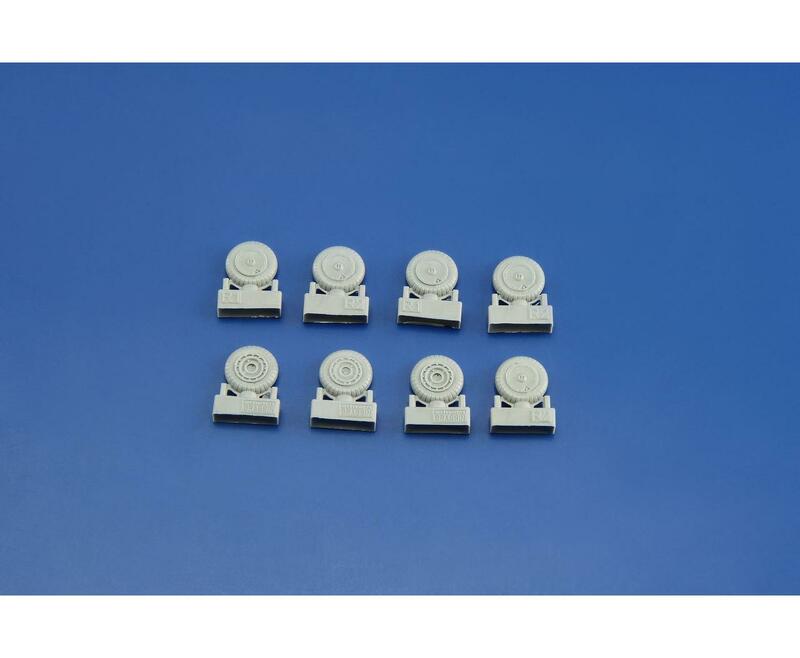 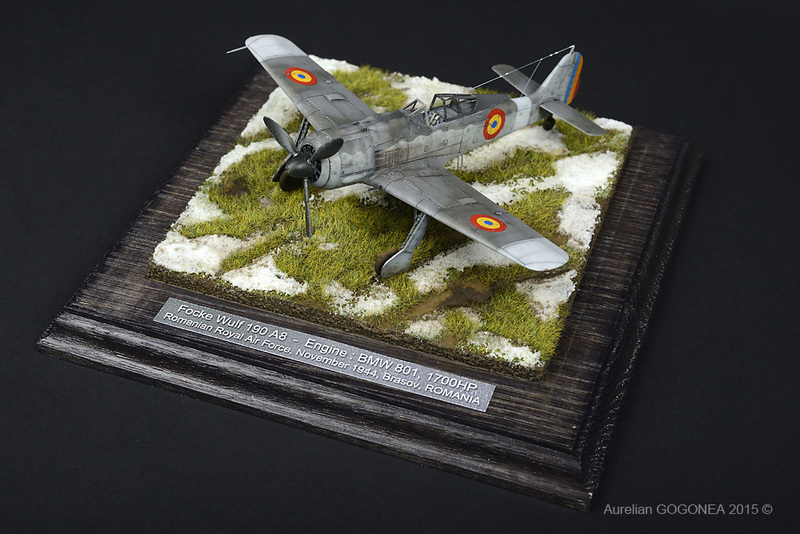 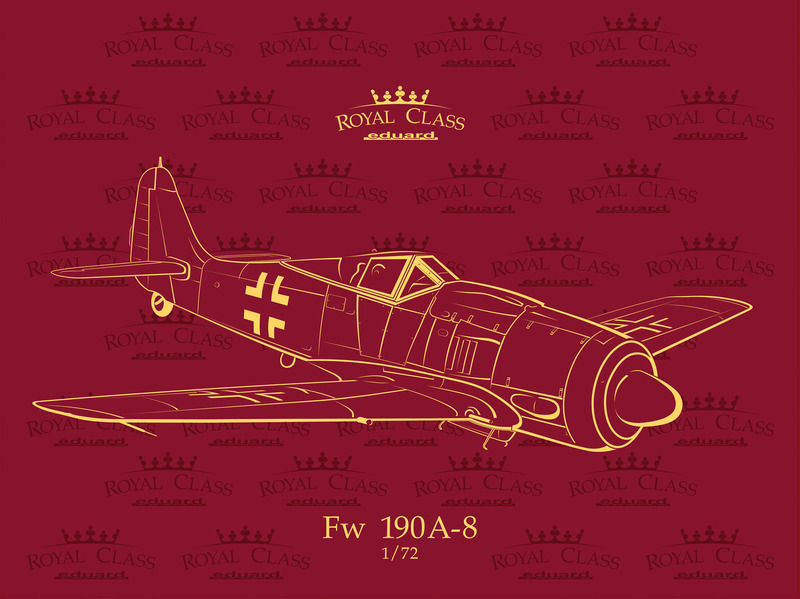 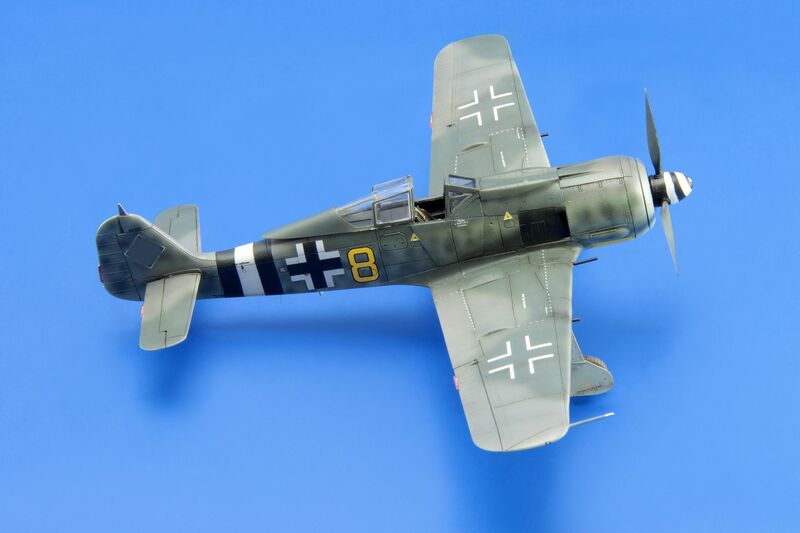 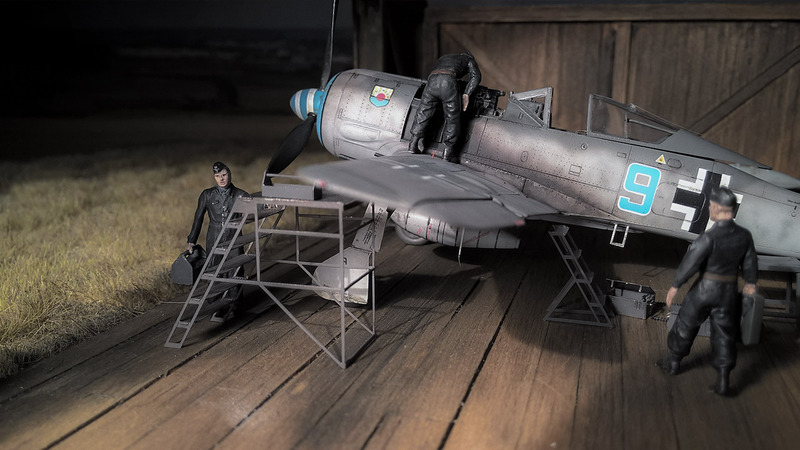 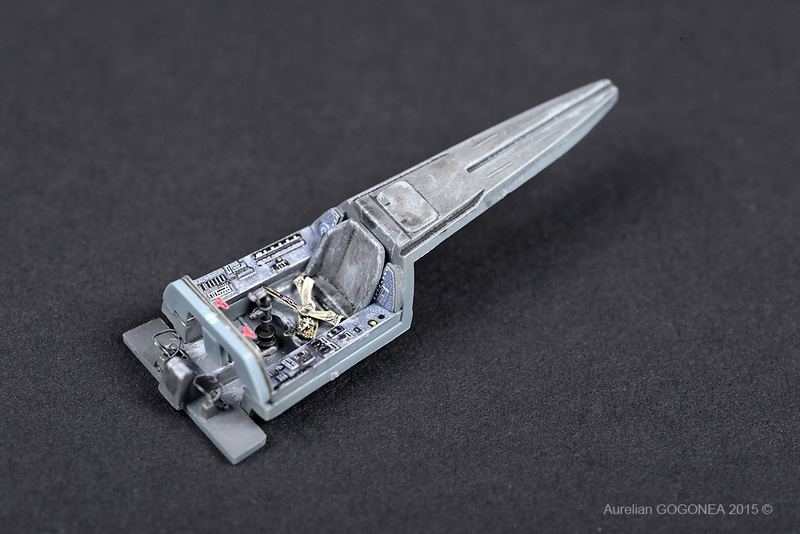 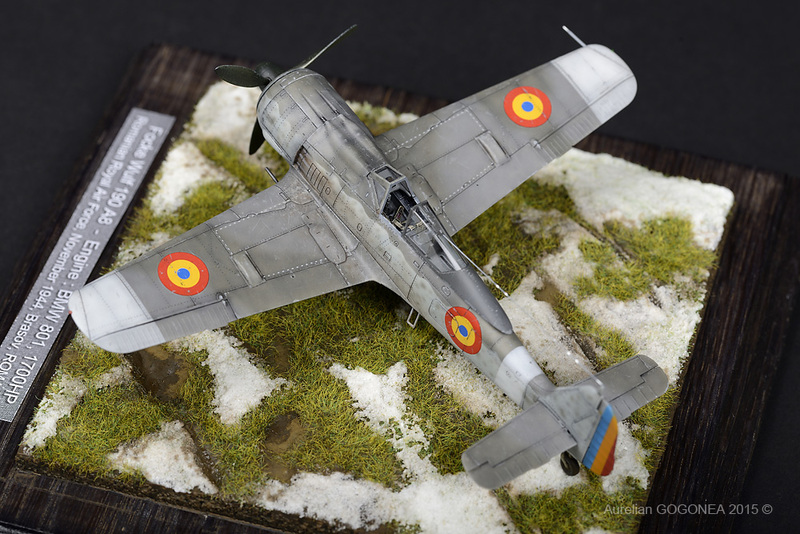 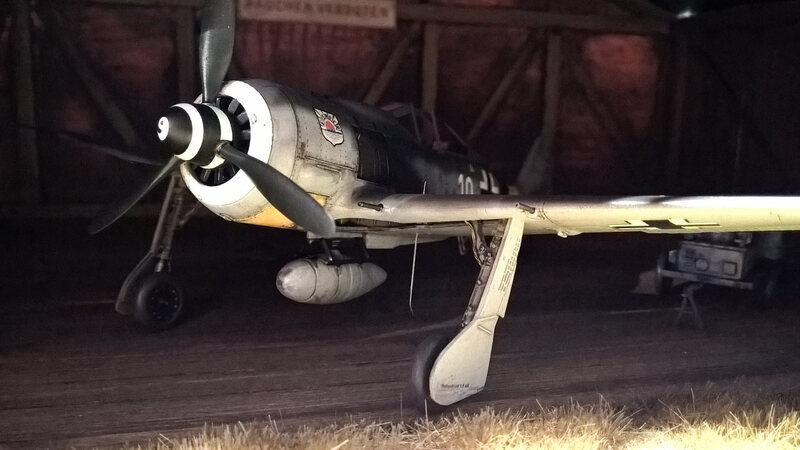 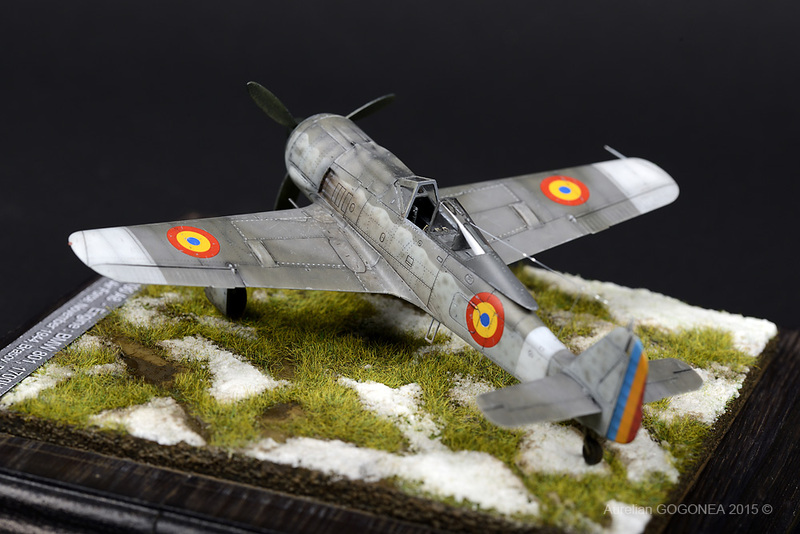 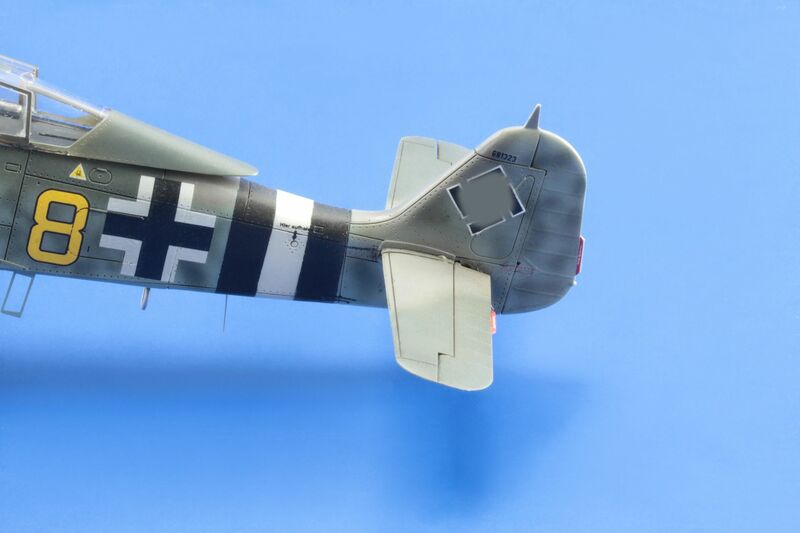 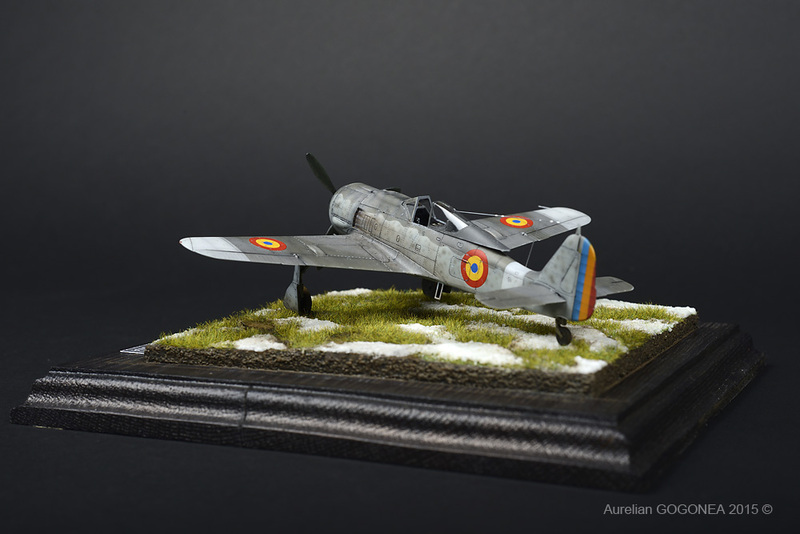 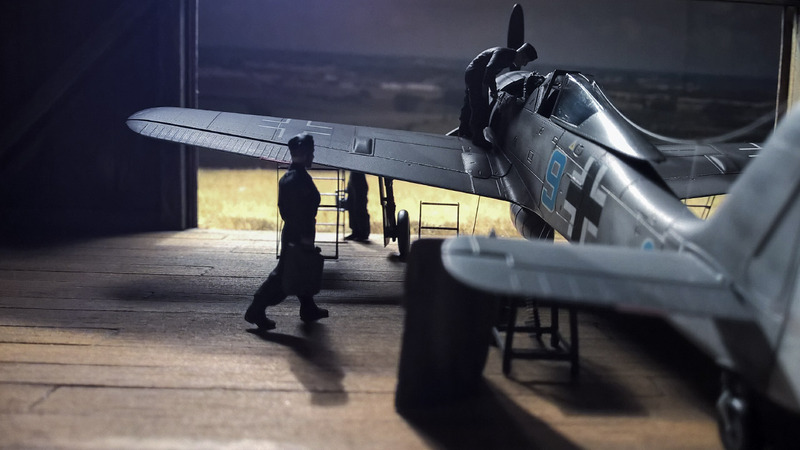 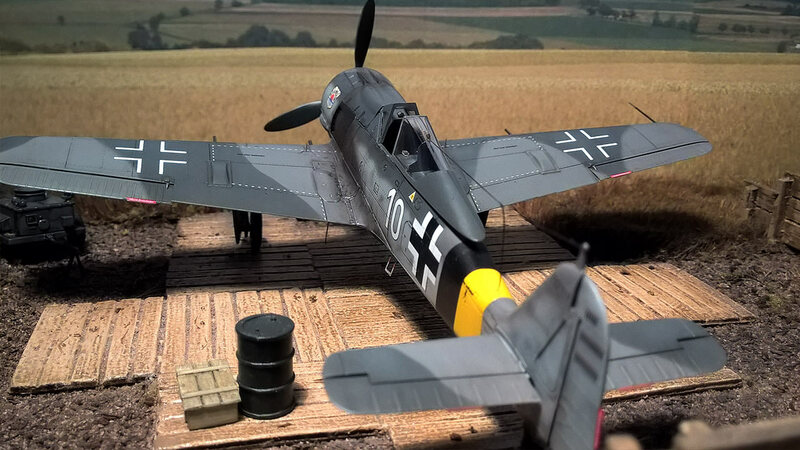 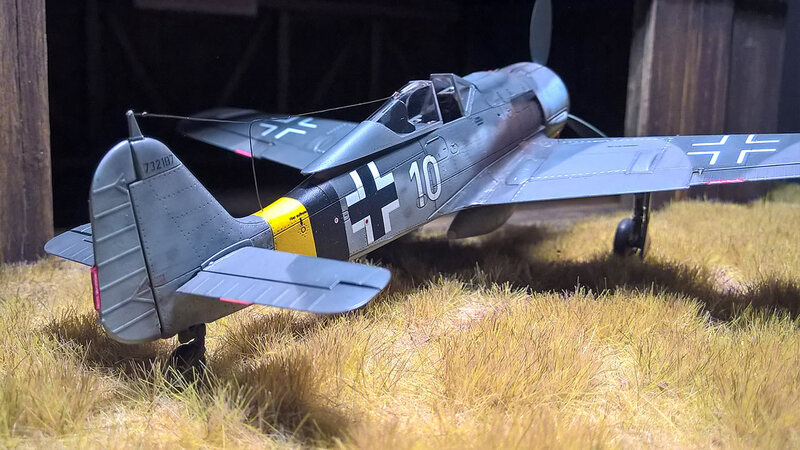 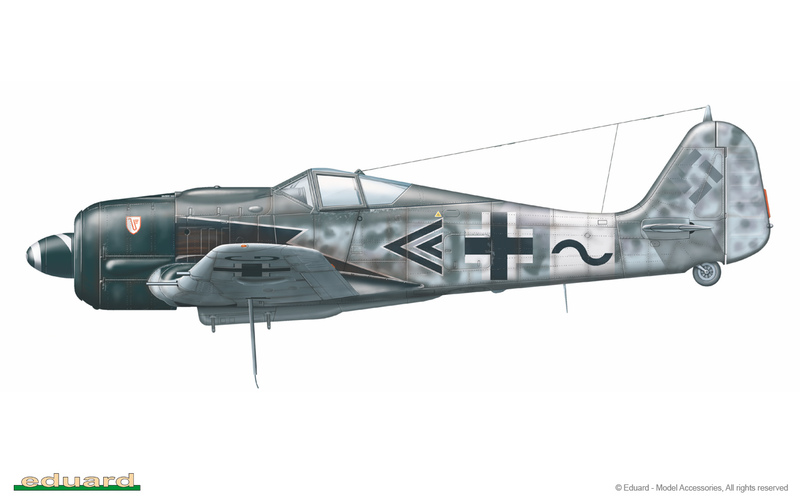 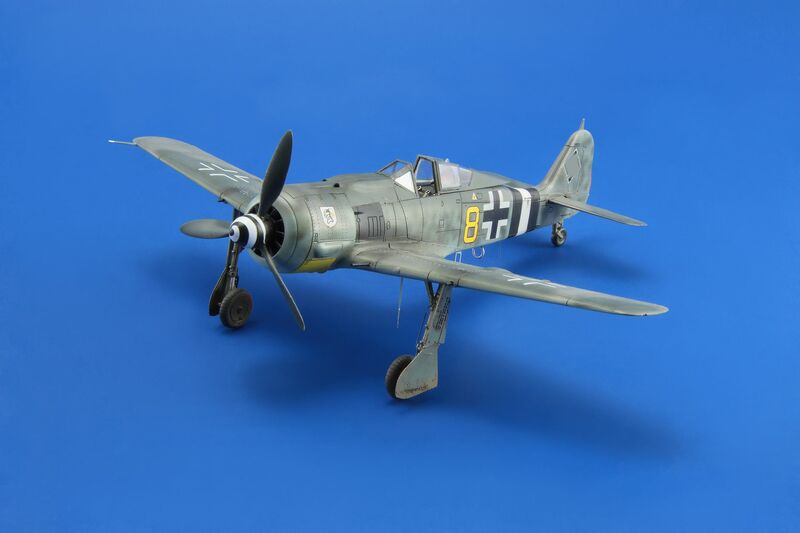 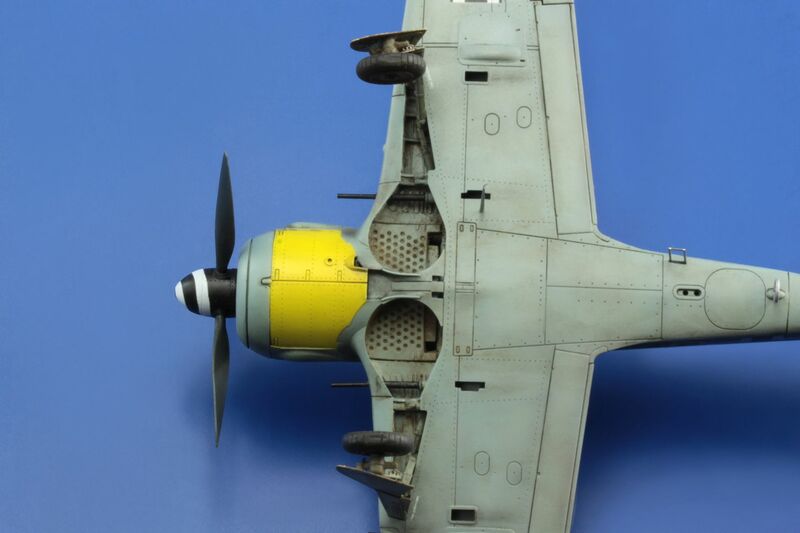 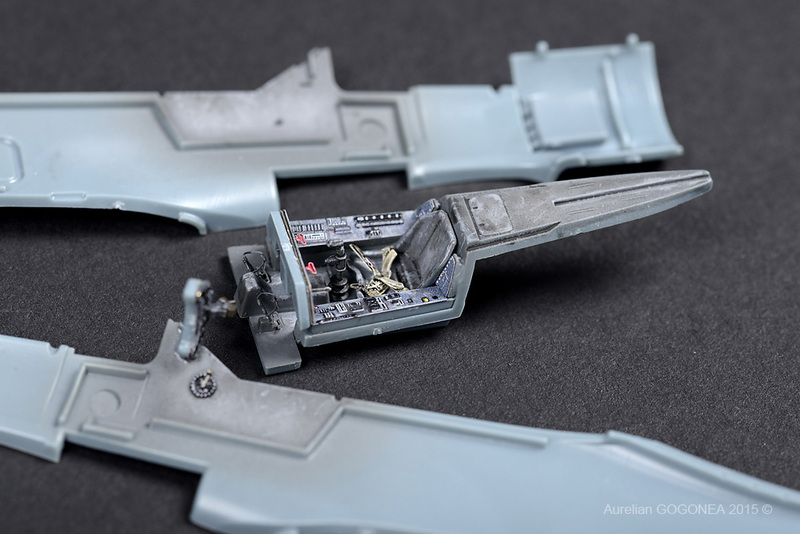 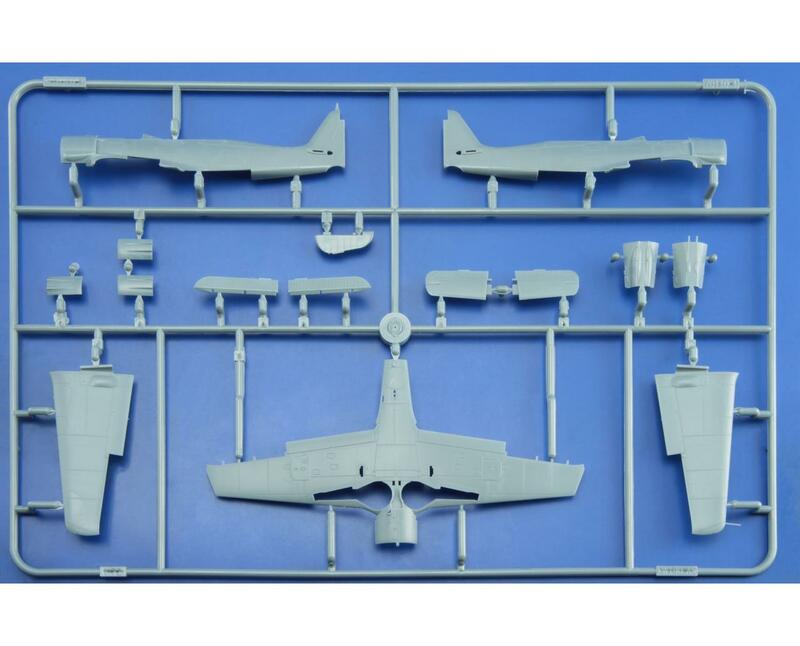 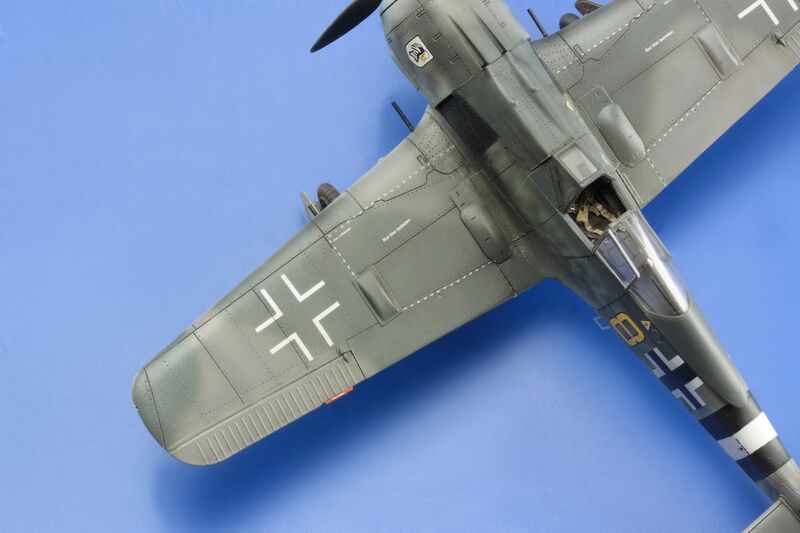 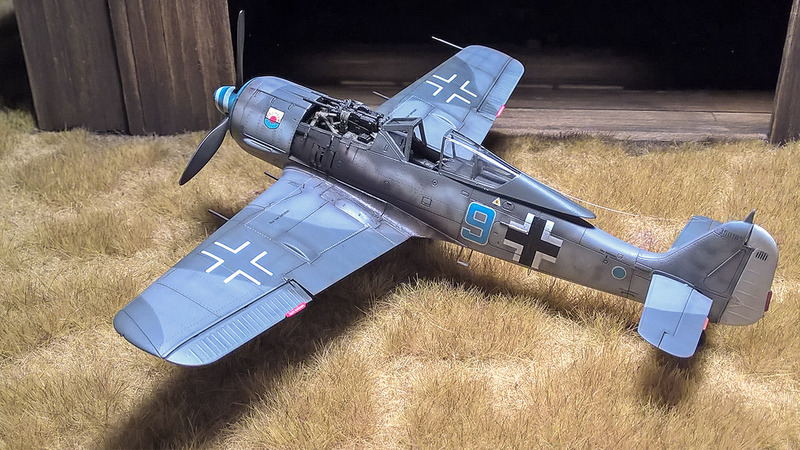 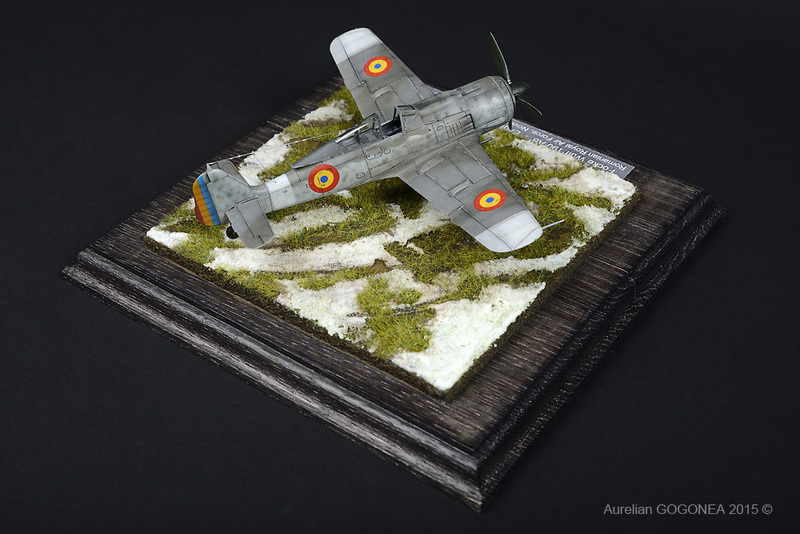 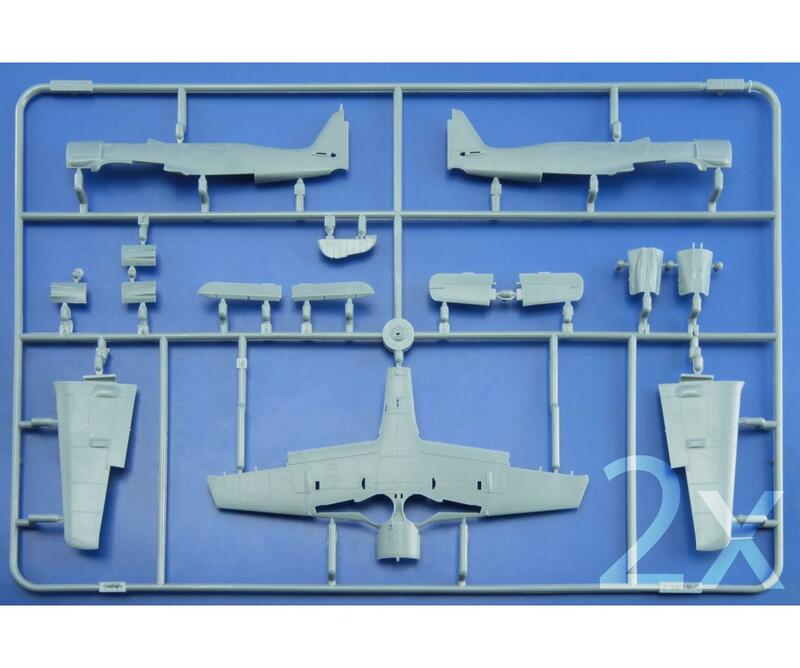 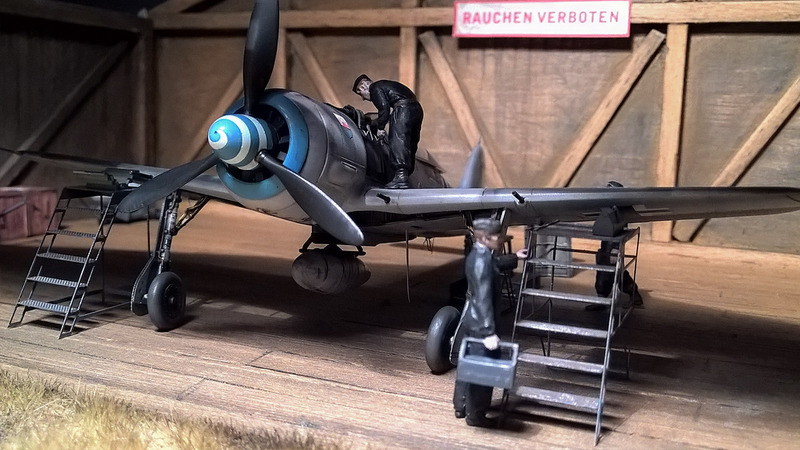 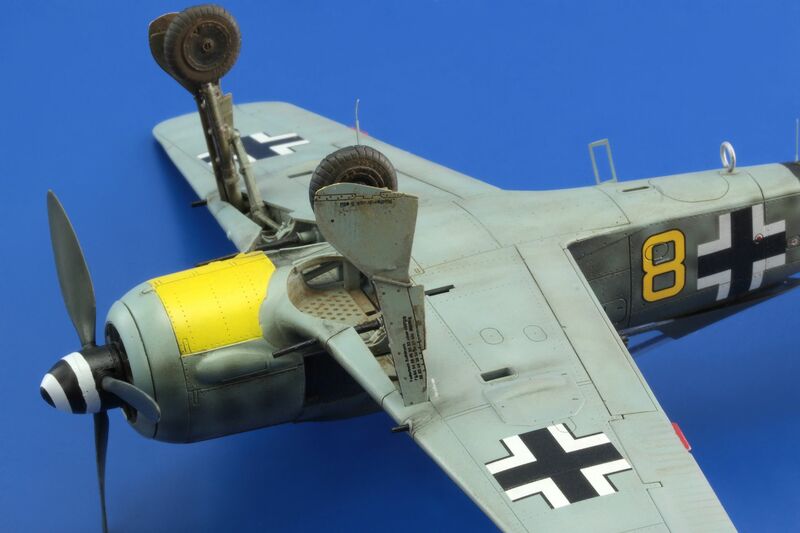 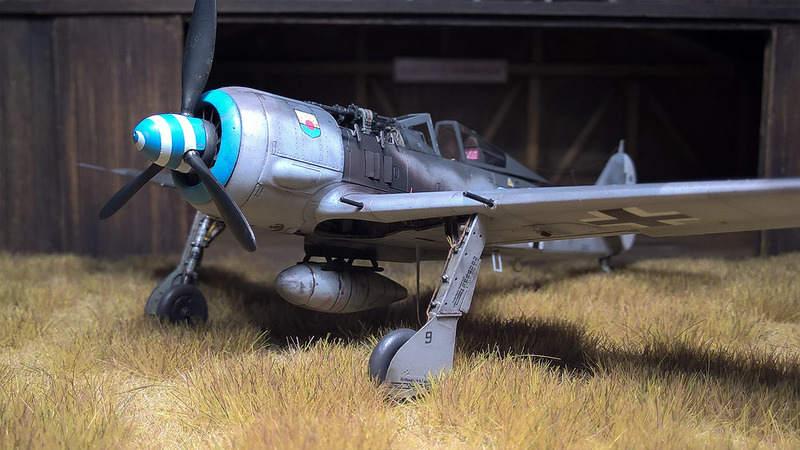 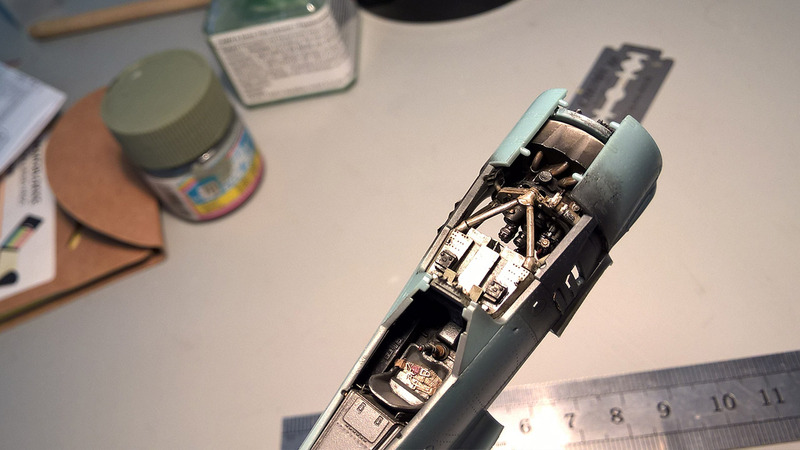 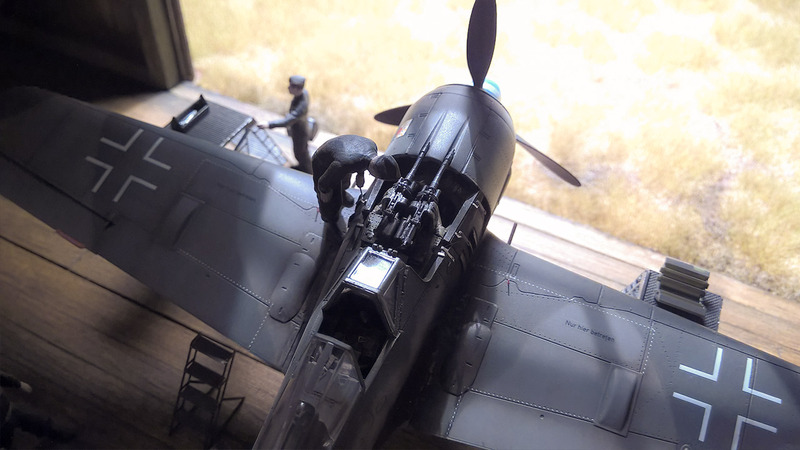 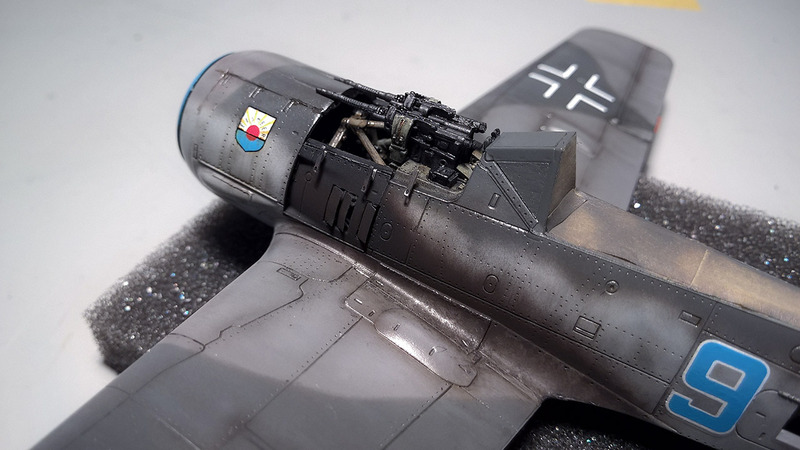 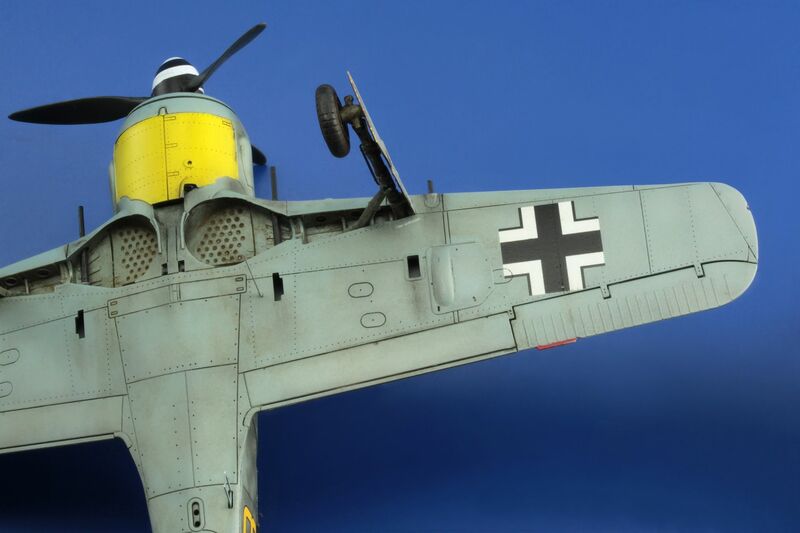 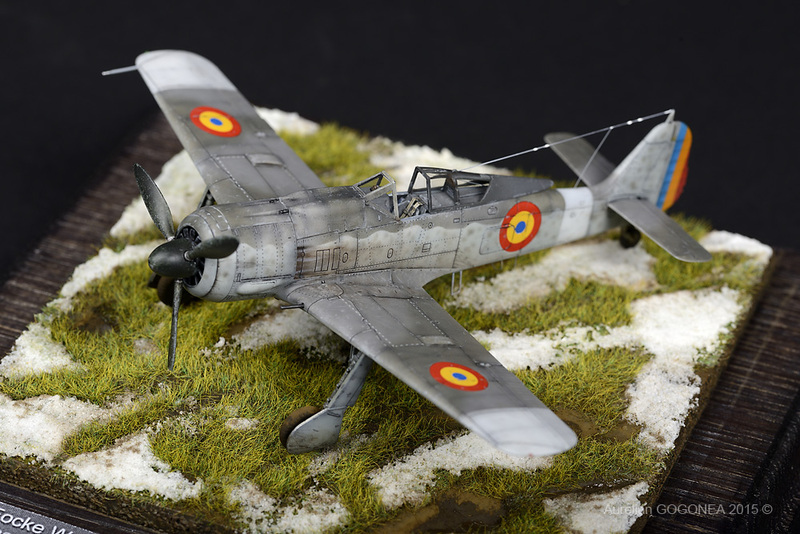 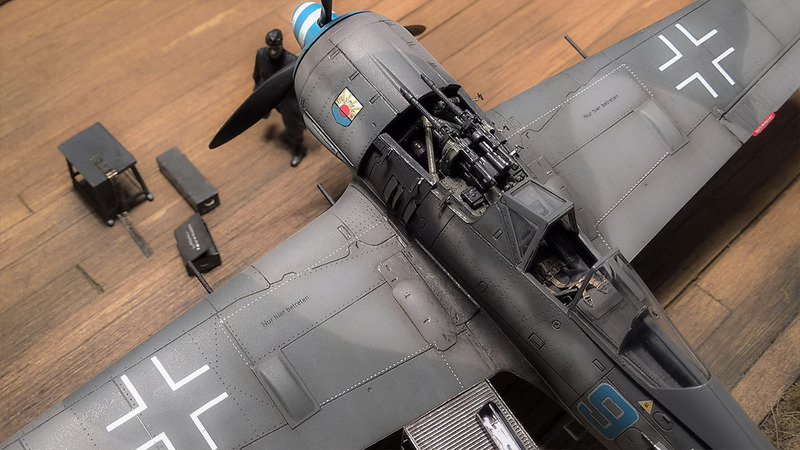 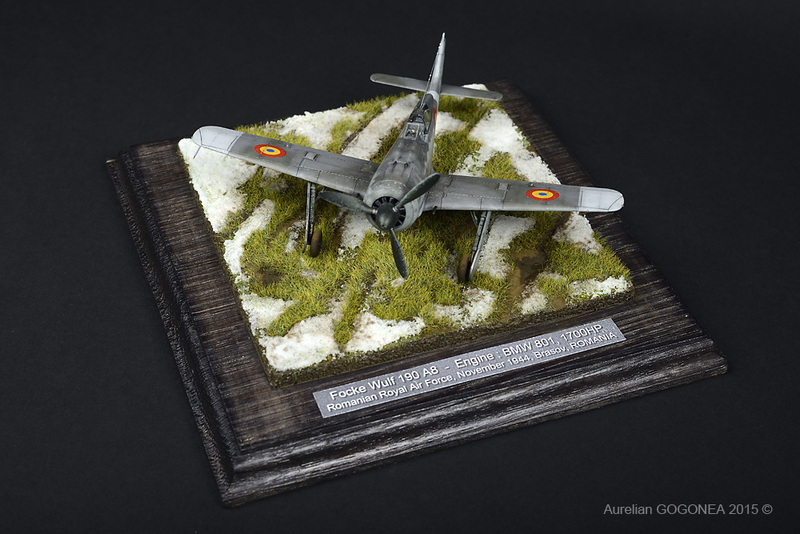 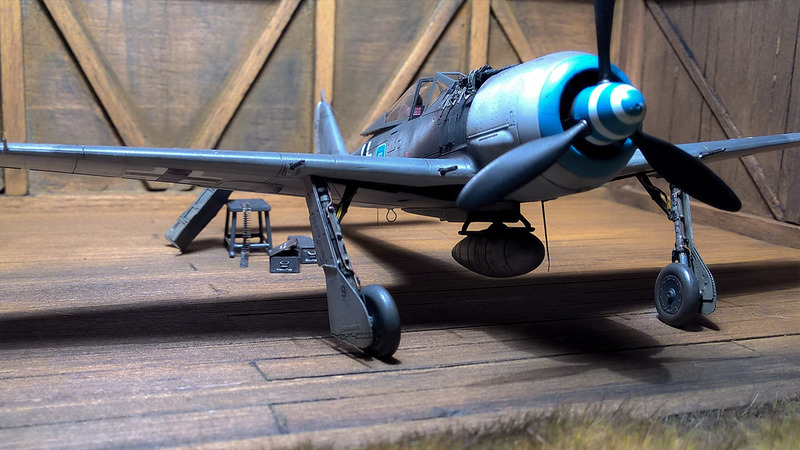 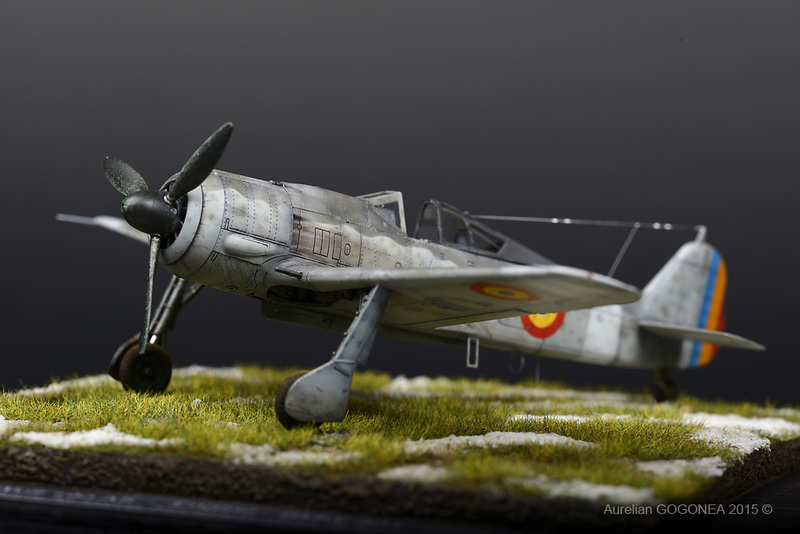 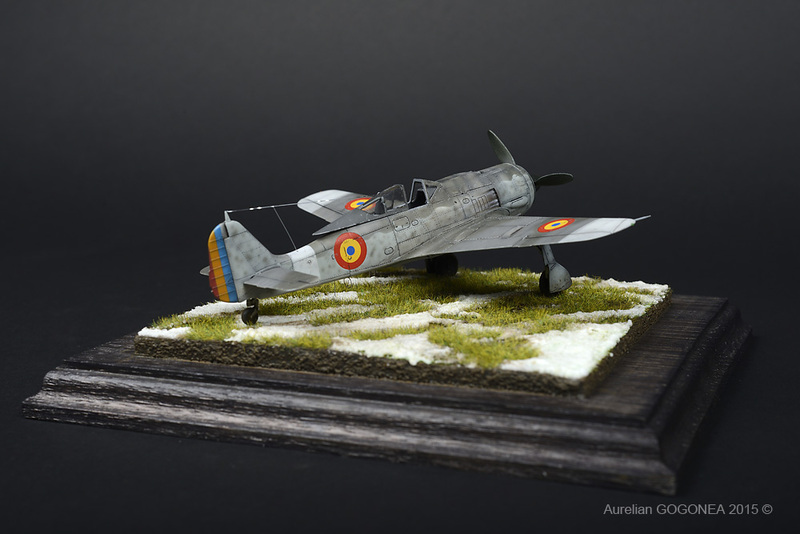 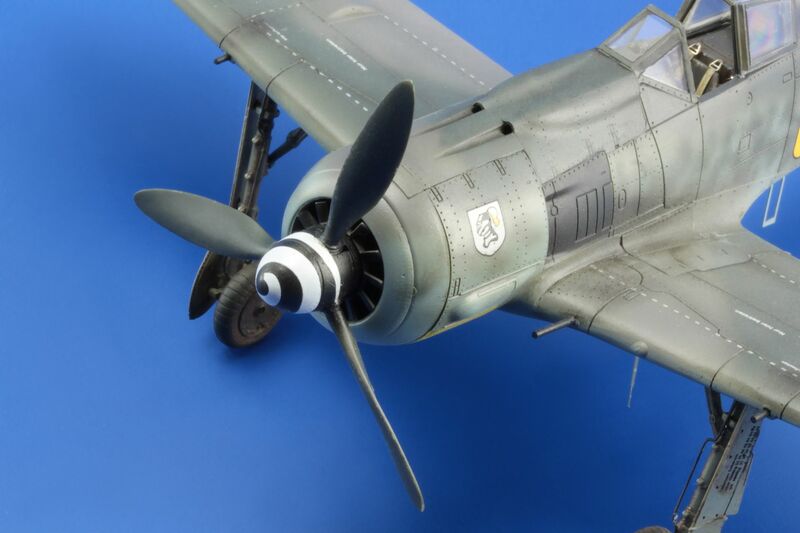 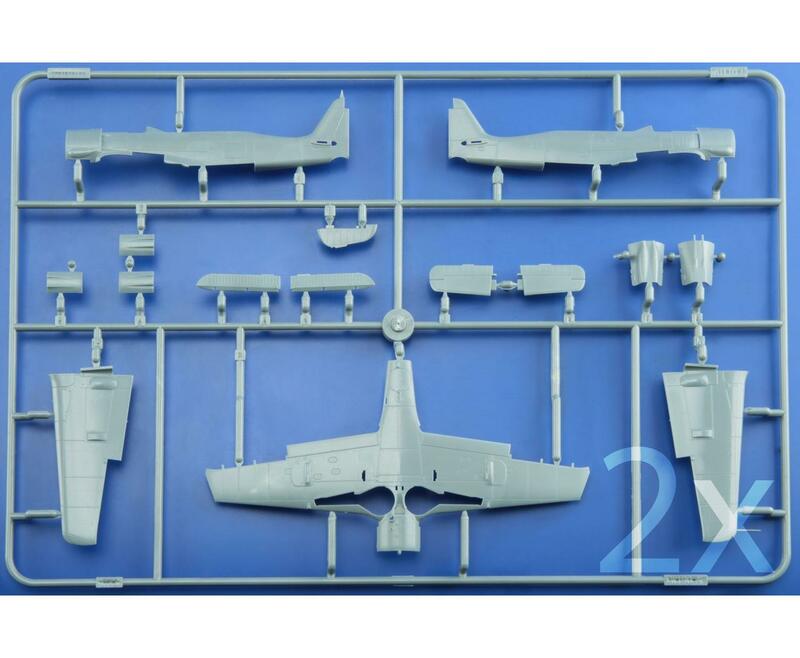 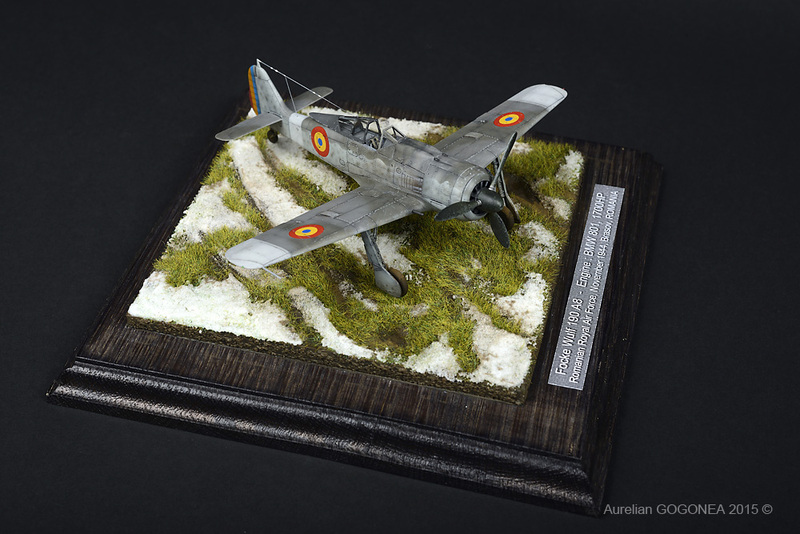 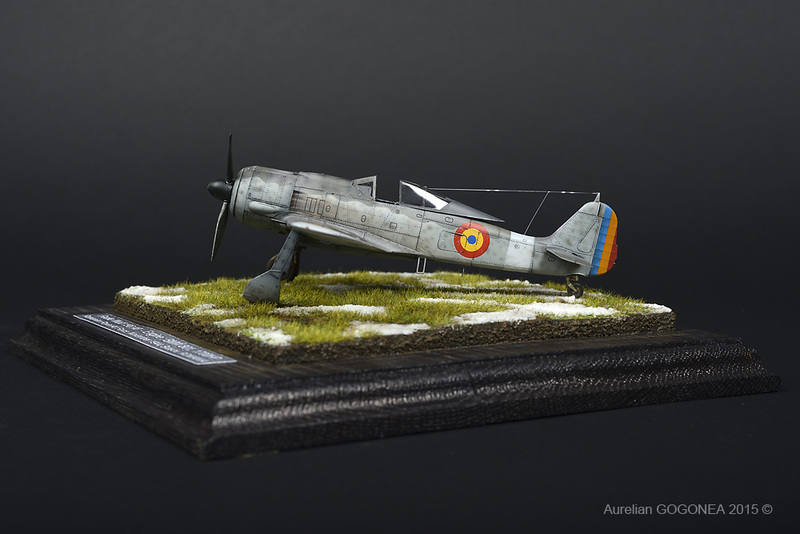 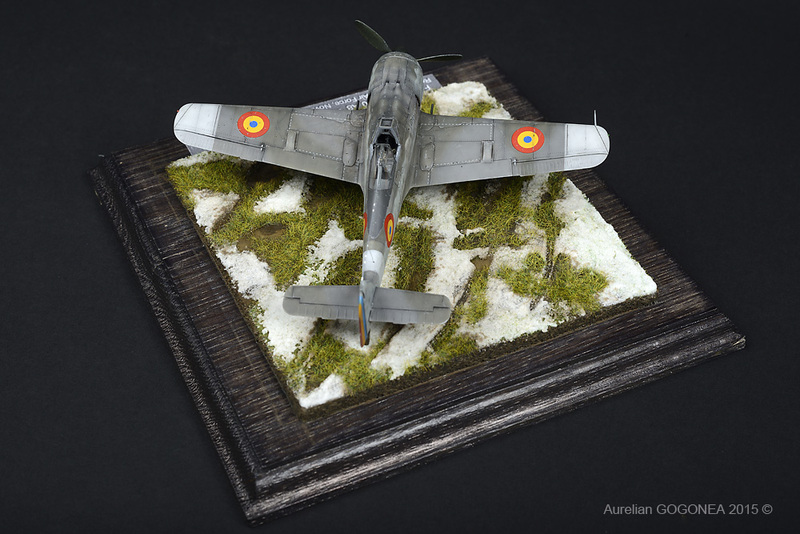 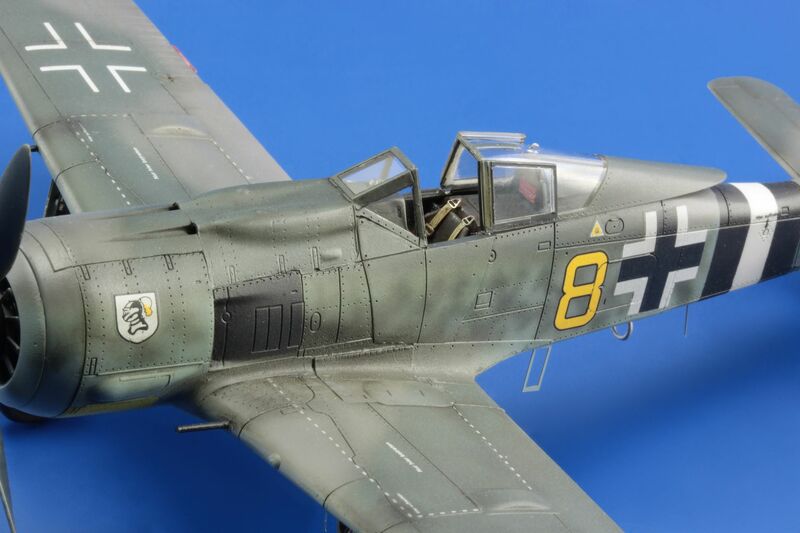 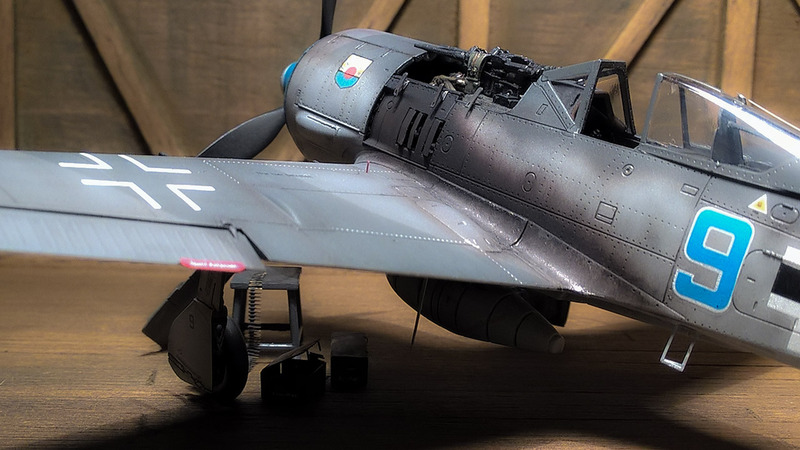 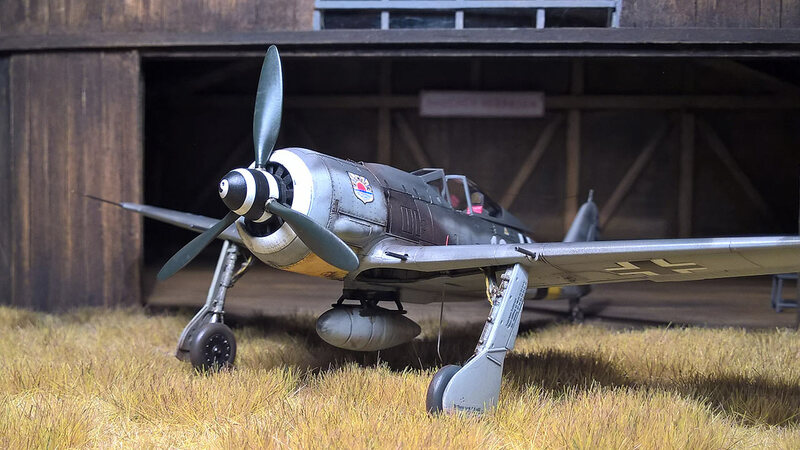 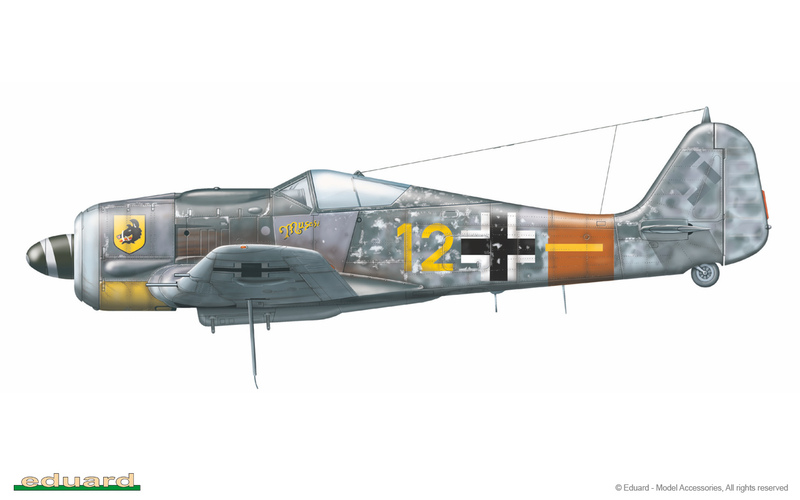 Fw 190A-8 in 72nd scale (2015 tool) in Royal Class edition. 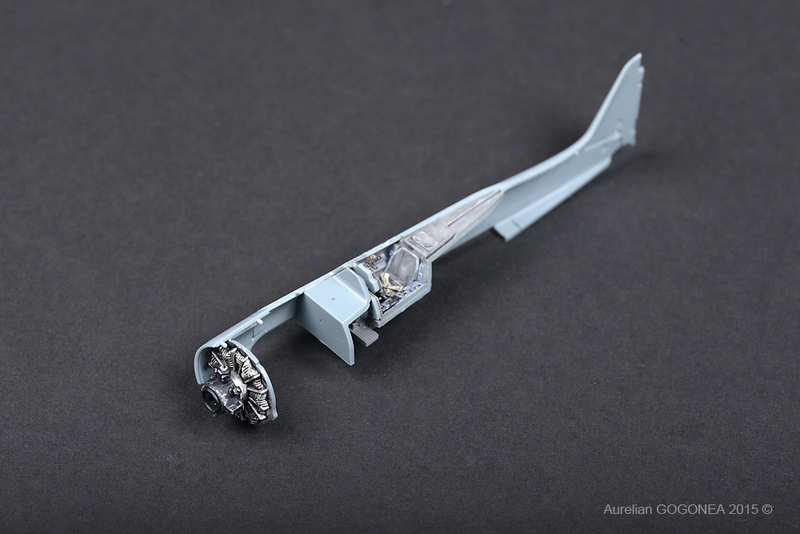 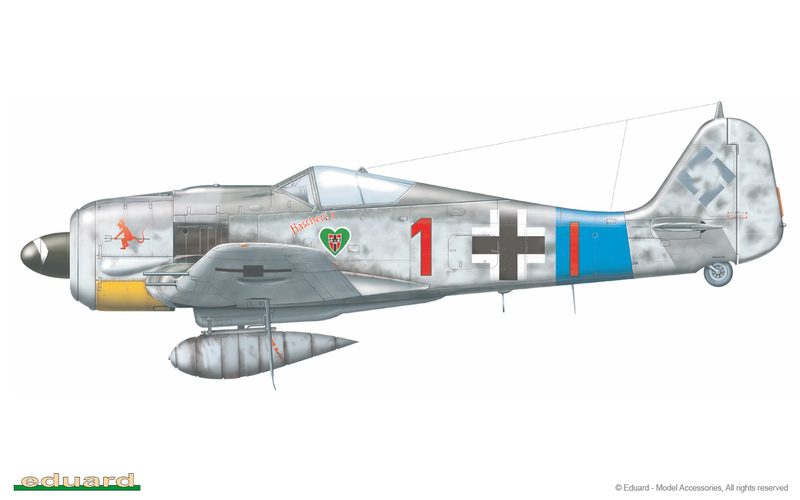 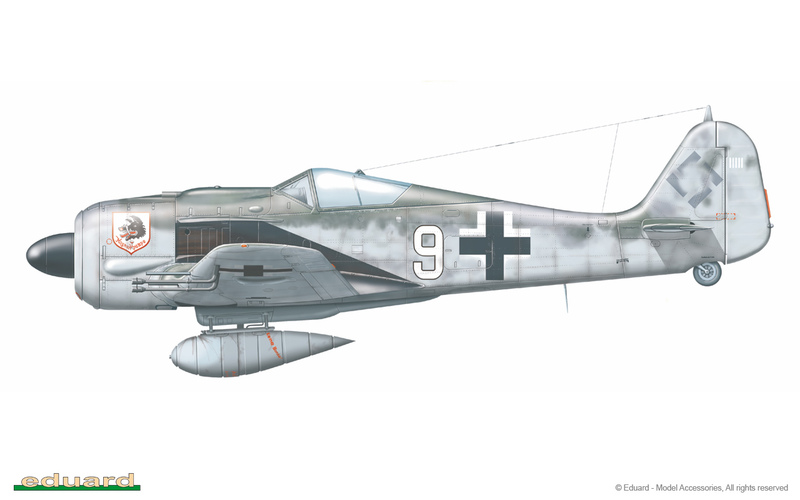 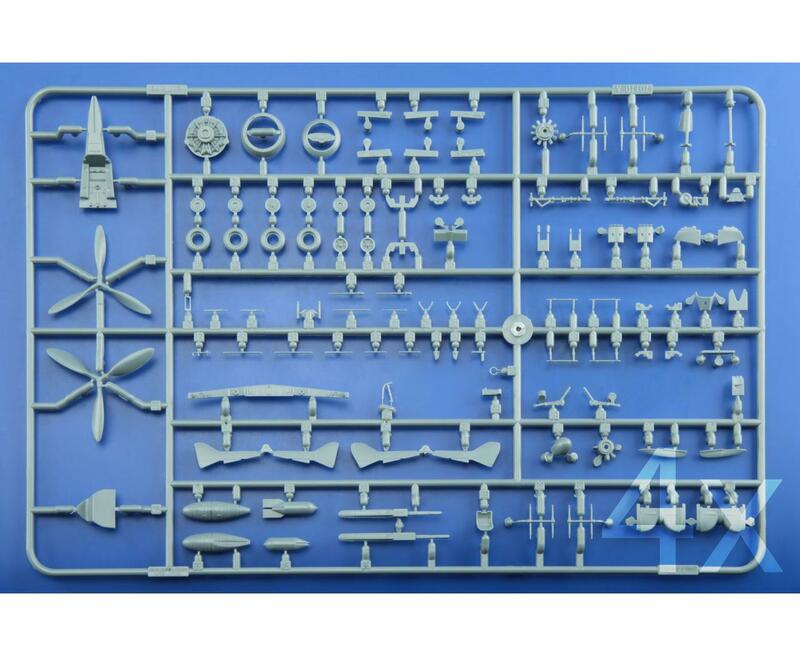 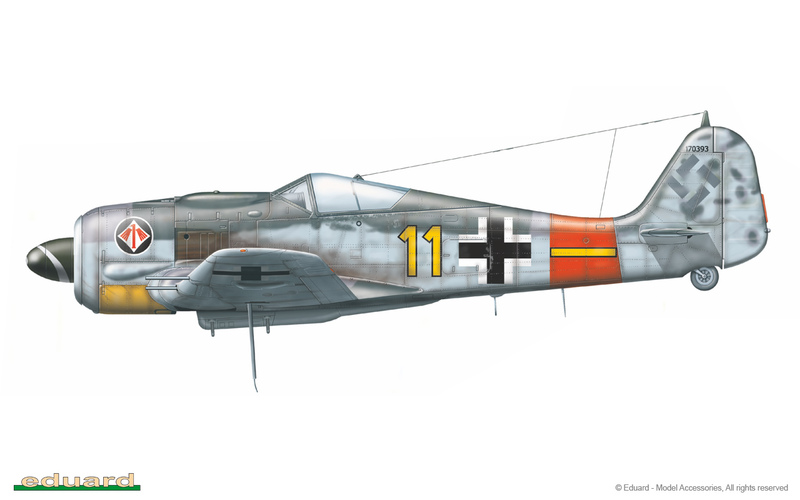 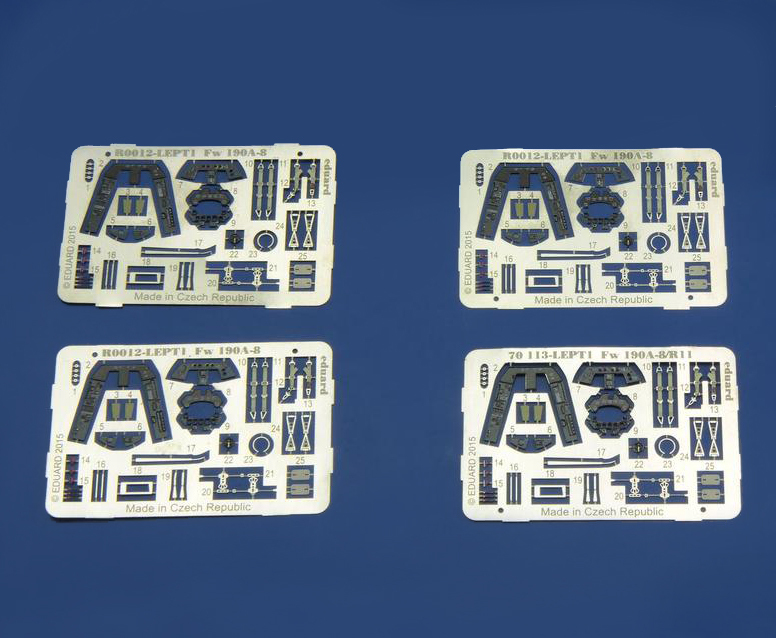 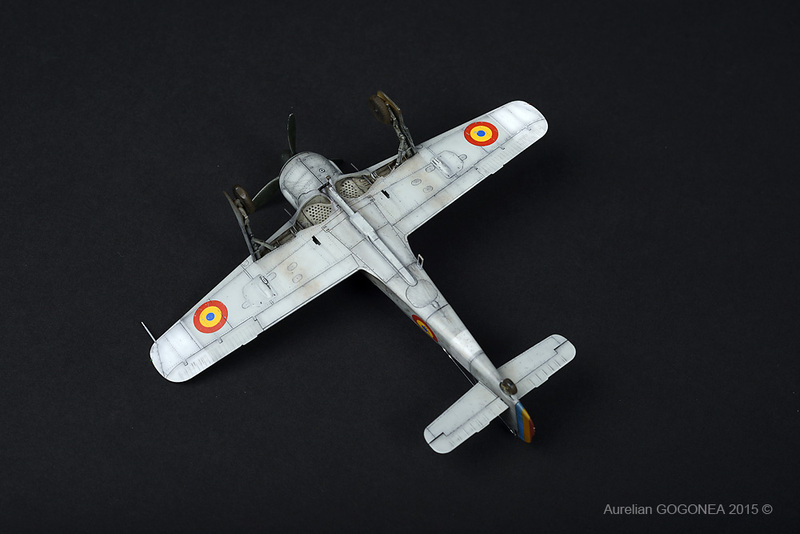 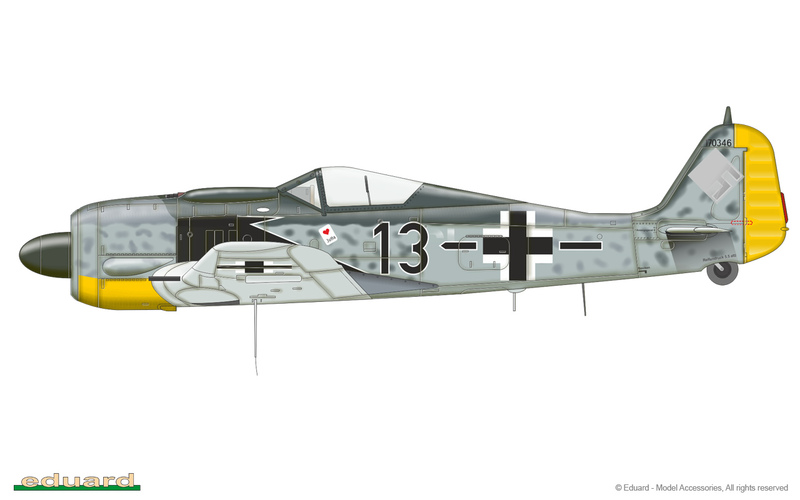 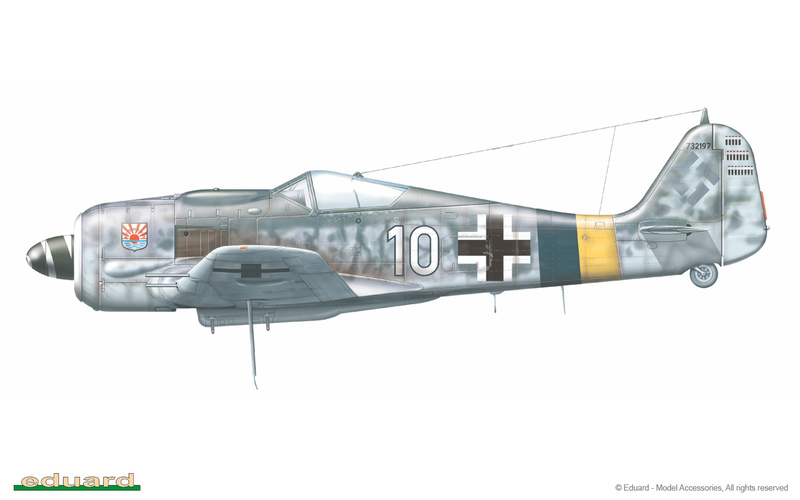 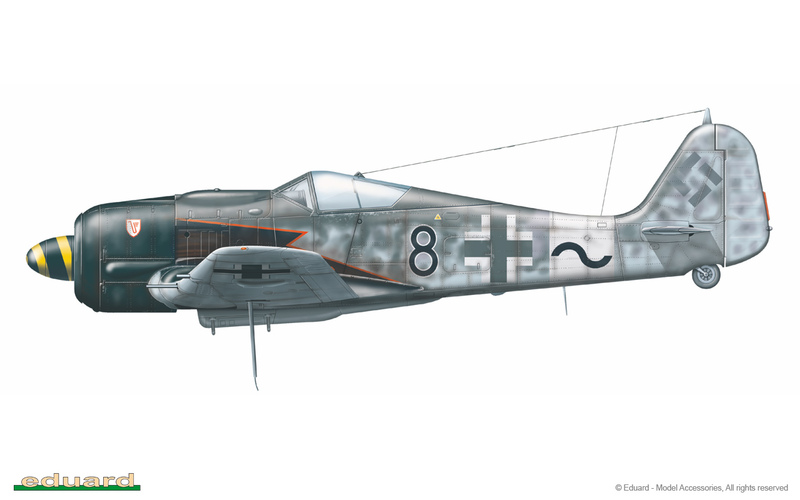 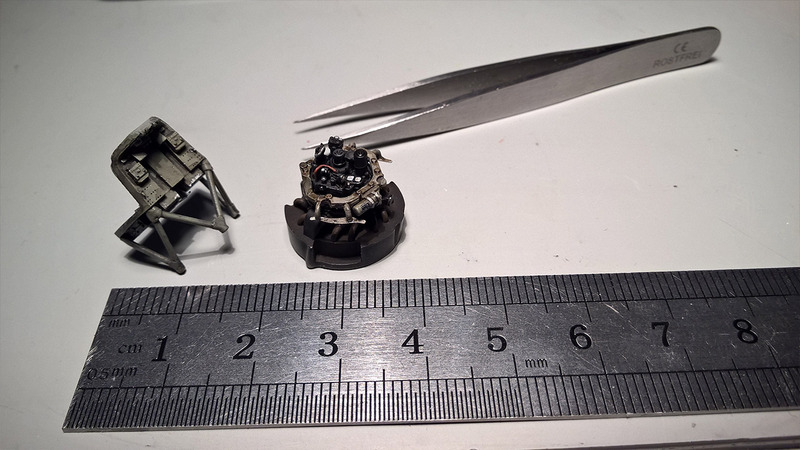 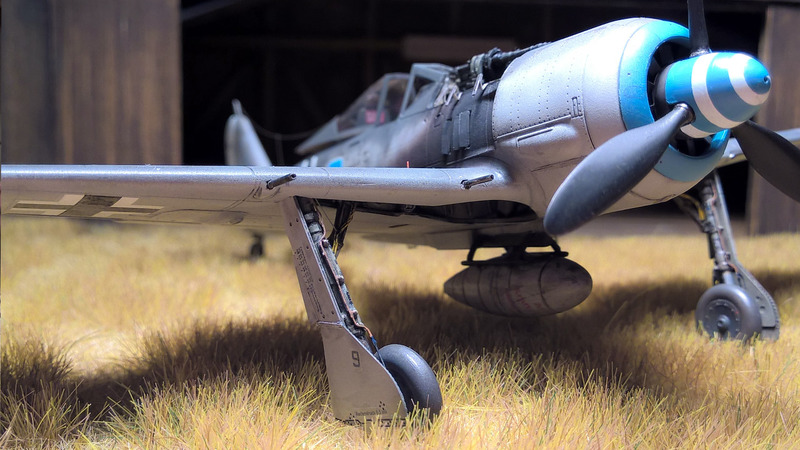 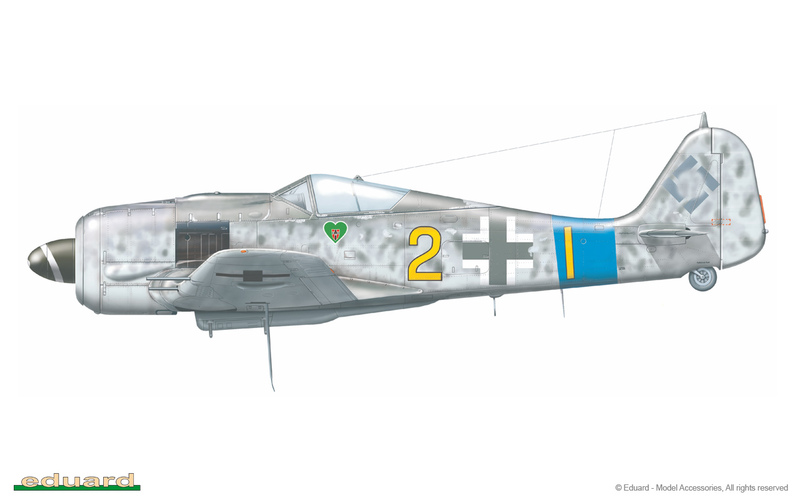 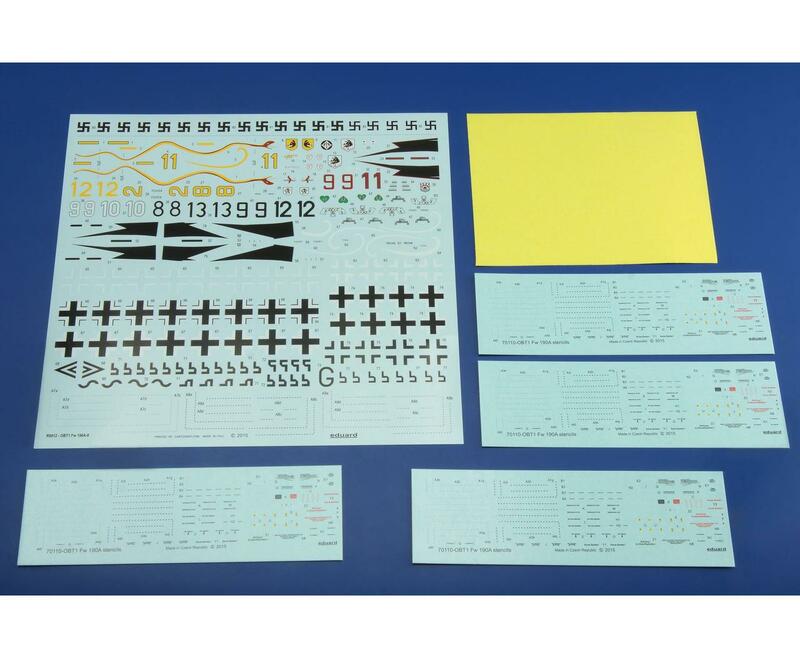 Contains parts for 4 complete models in 3 variants - Fw 190A-8 plus very first release of A-8/R2 (Sturmbock / heavy armored) and A-8/R11 (Night fighter) variants. 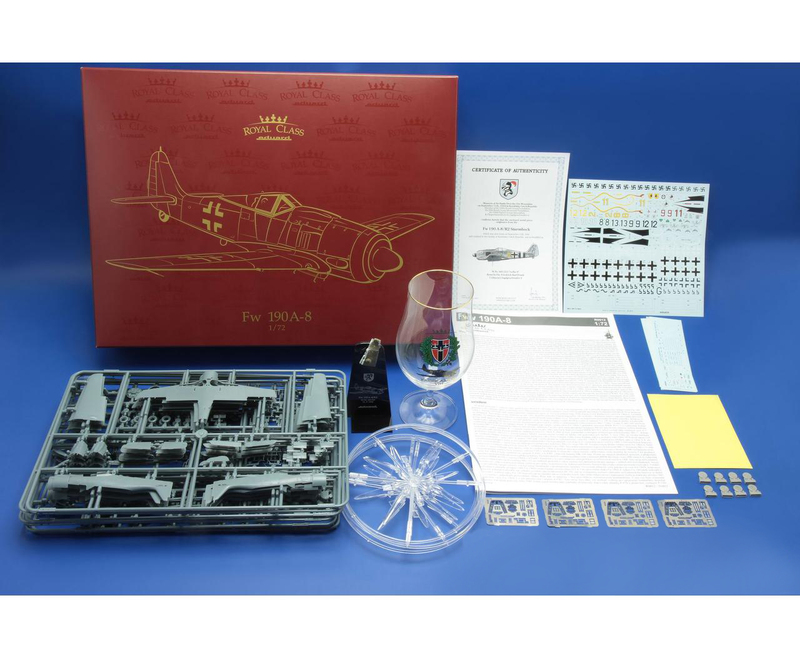 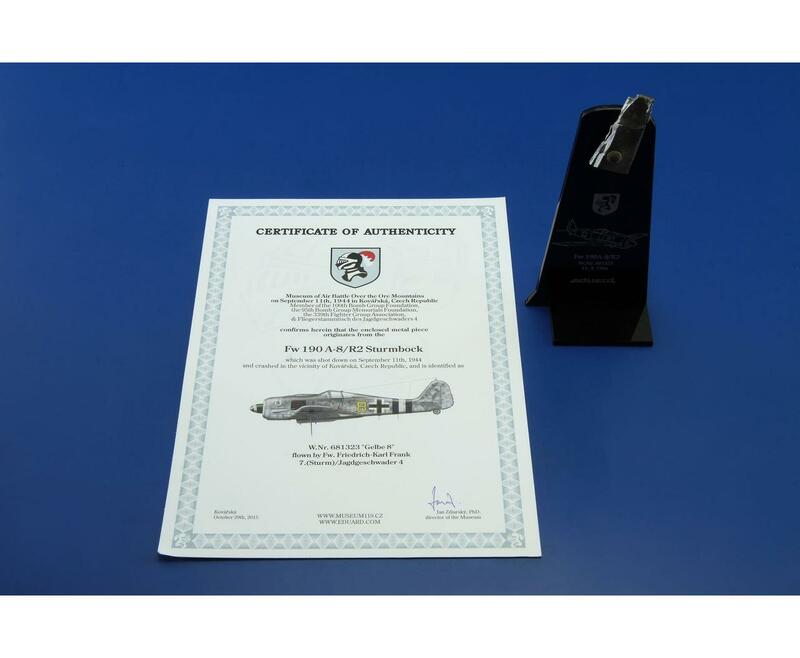 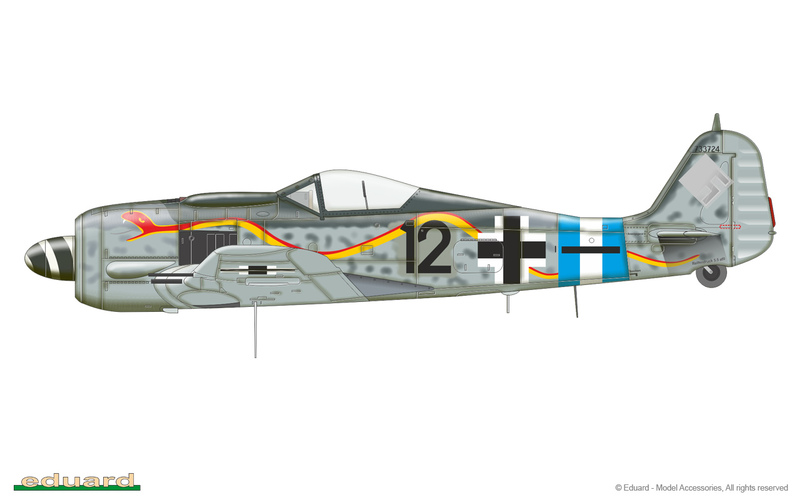 Includes beer glass with Fw 190A-8 emblem, piece of real Fw 190A-8 w/ a certificate of authenticity.